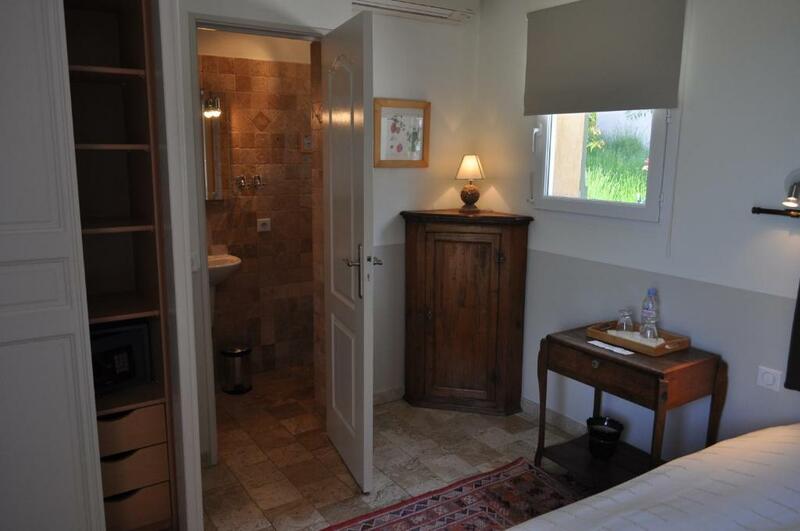 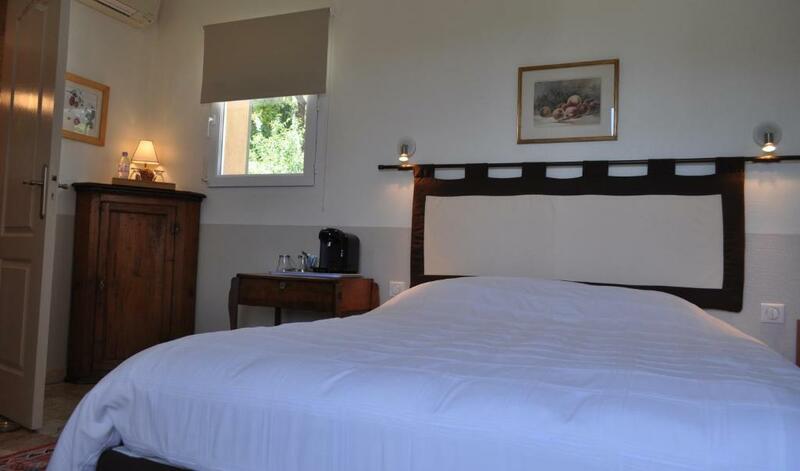 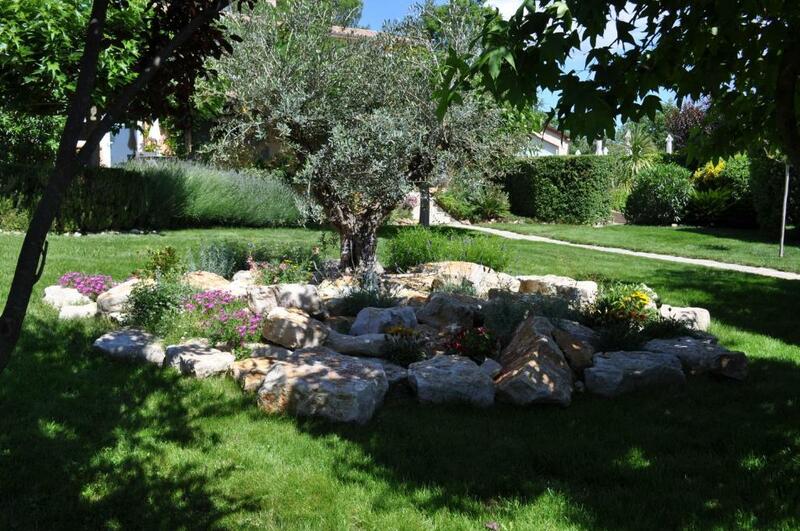 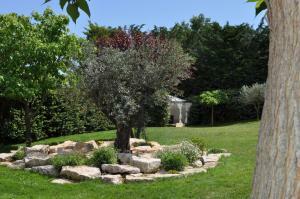 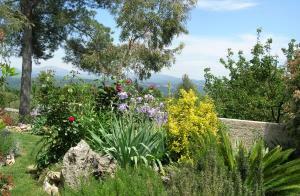 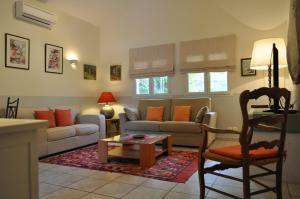 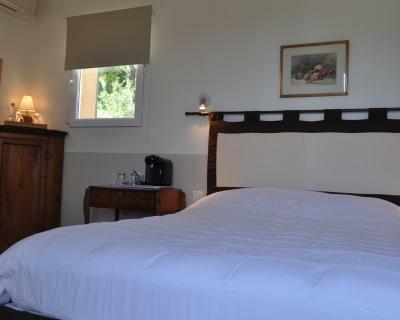 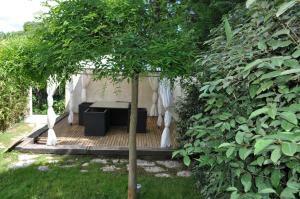 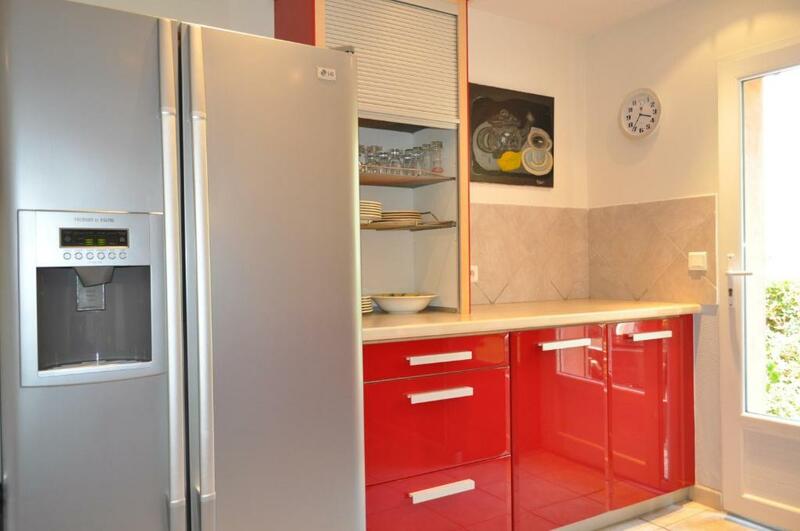 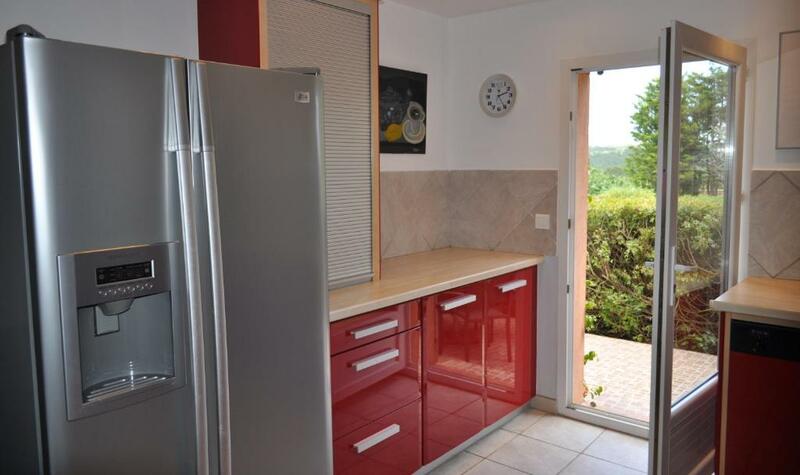 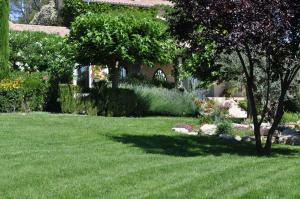 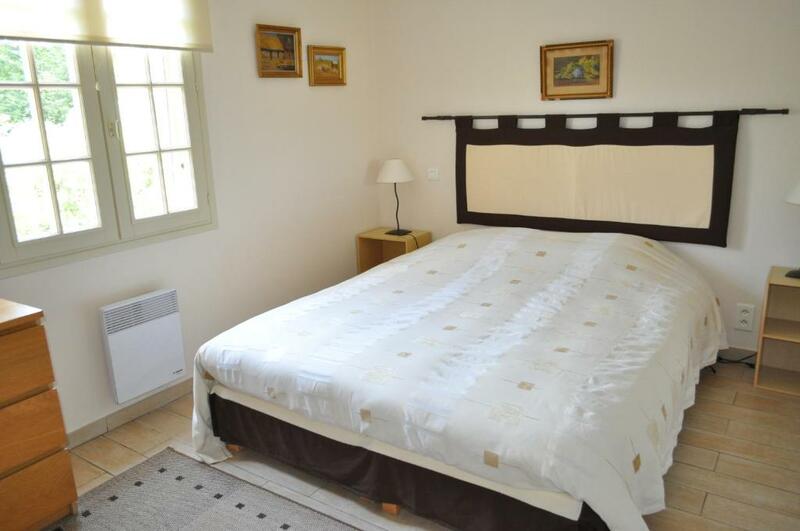 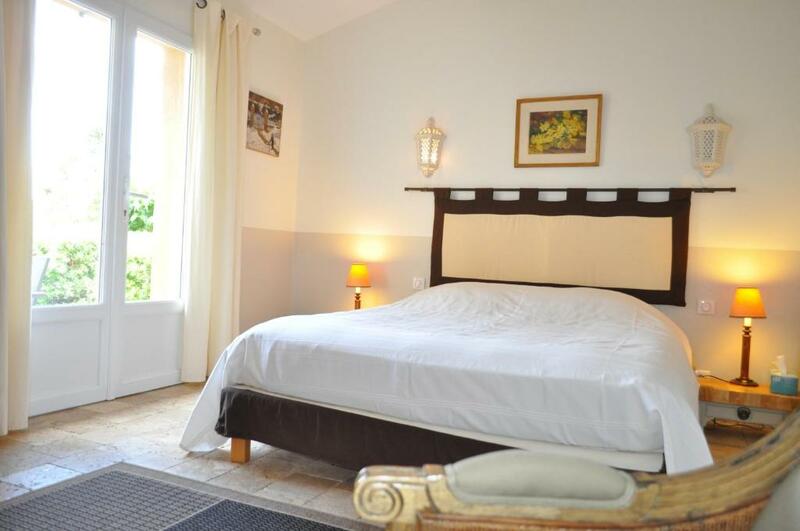 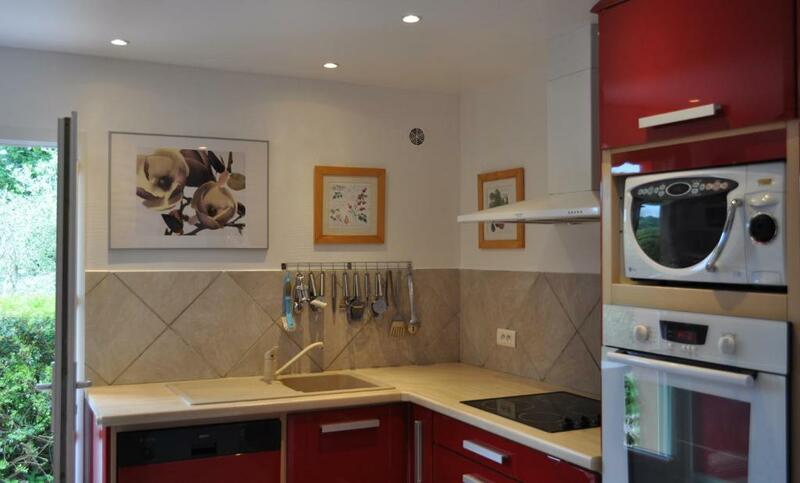 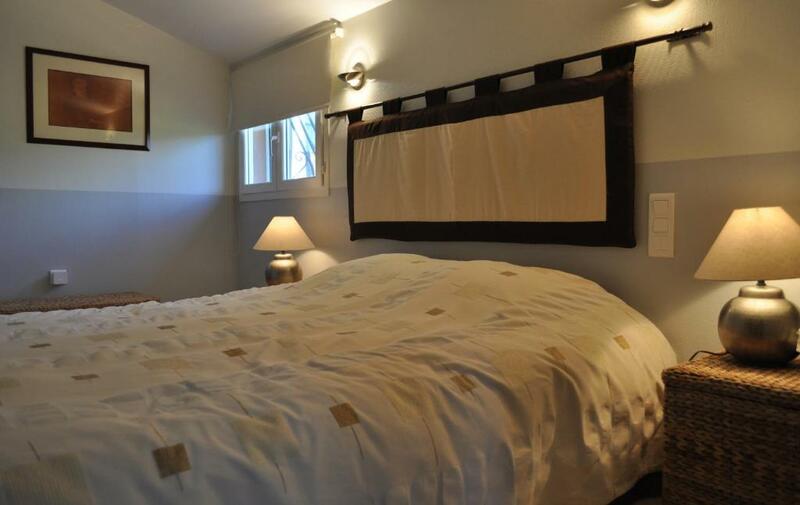 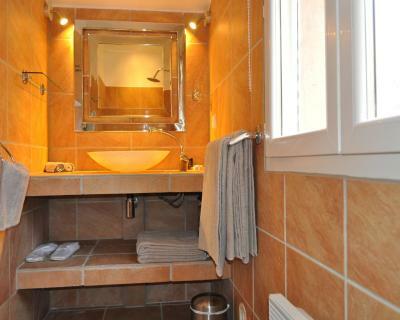 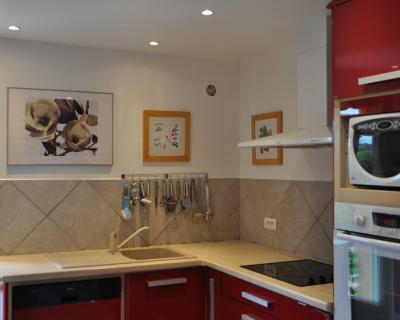 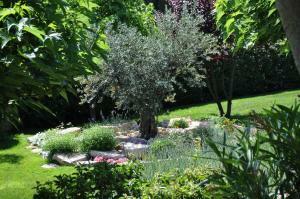 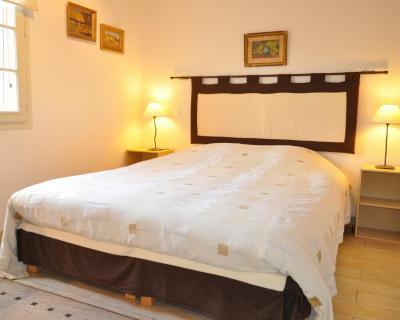 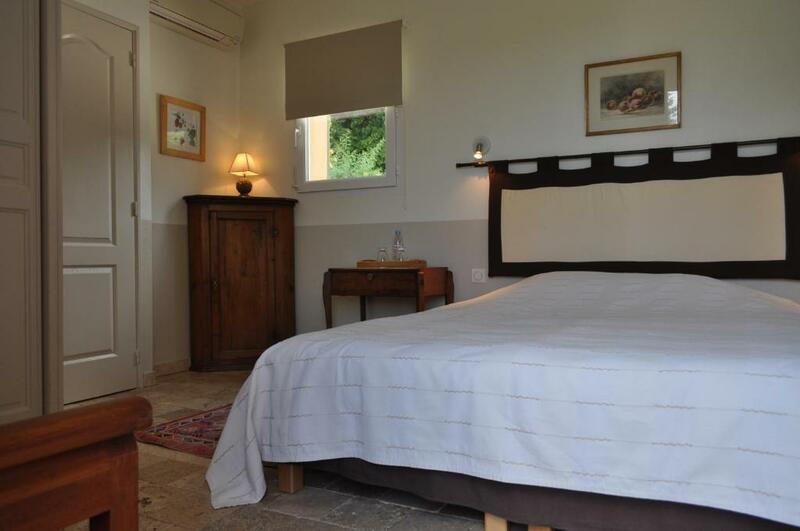 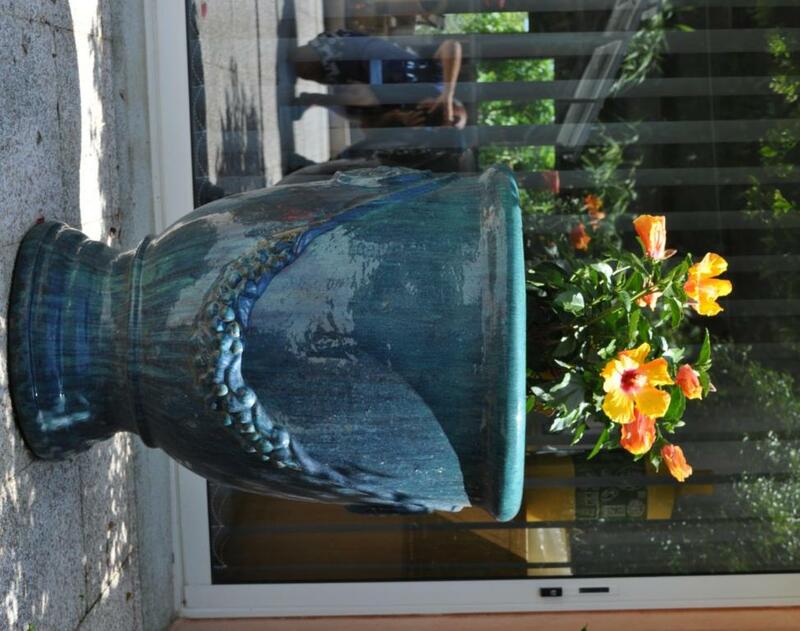 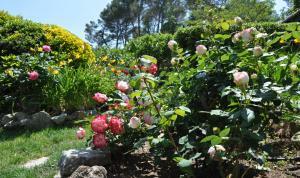 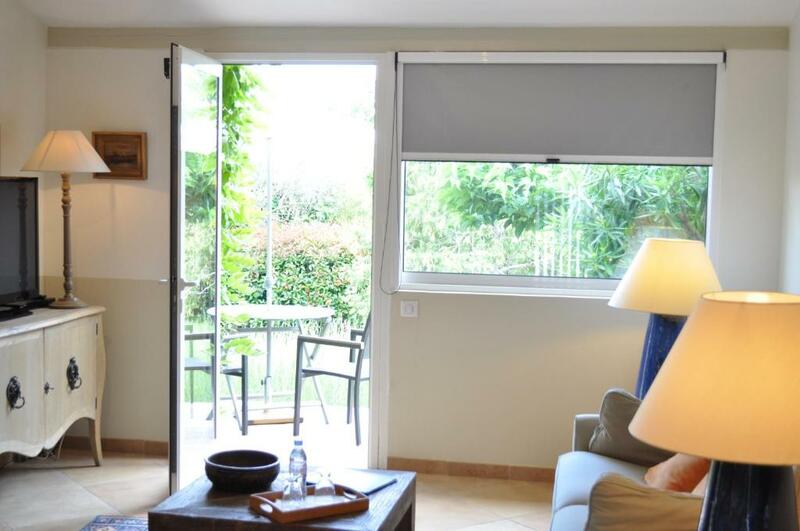 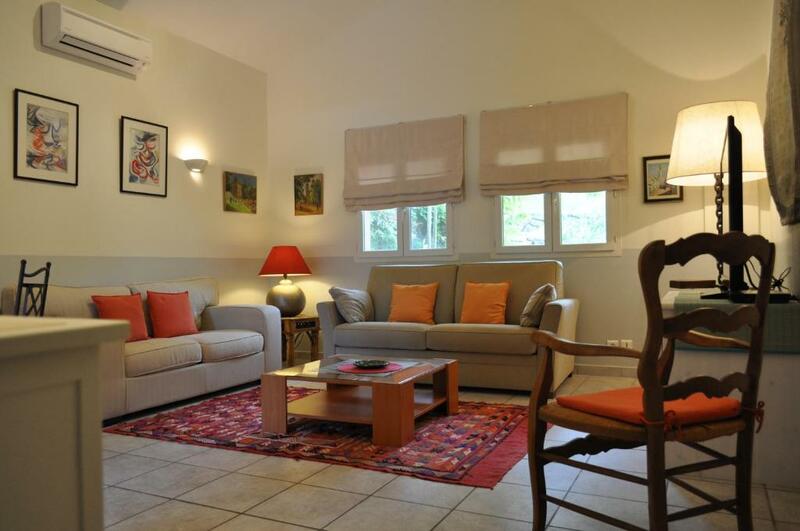 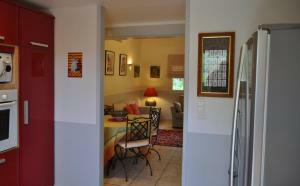 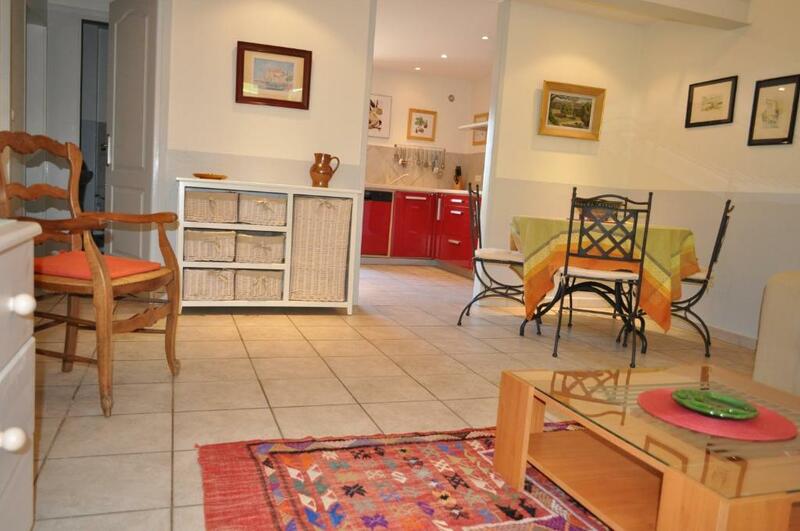 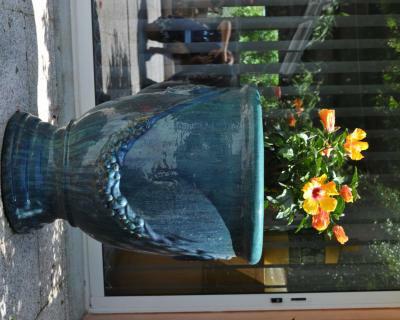 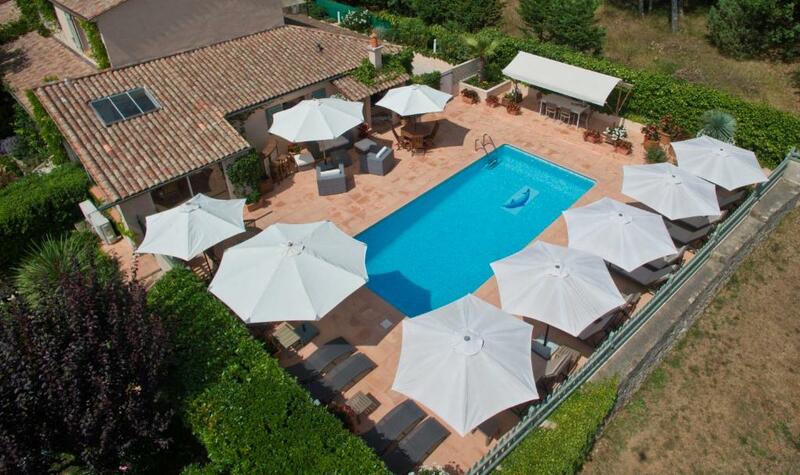 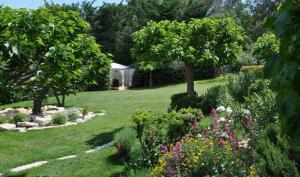 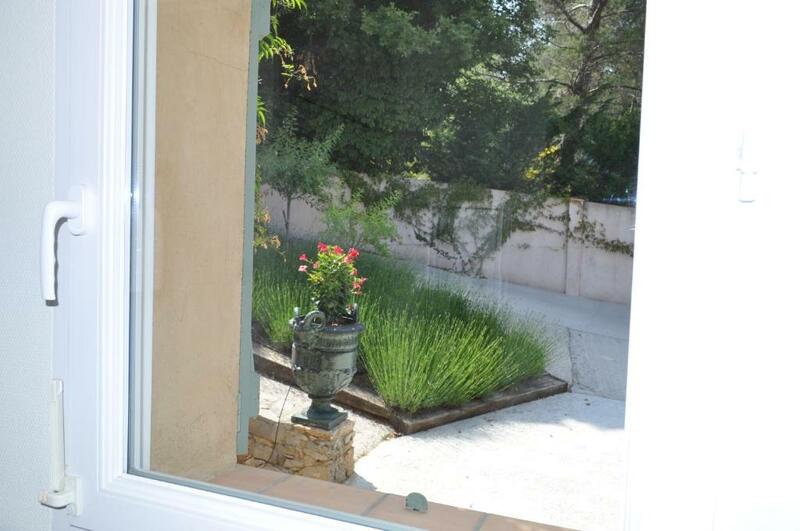 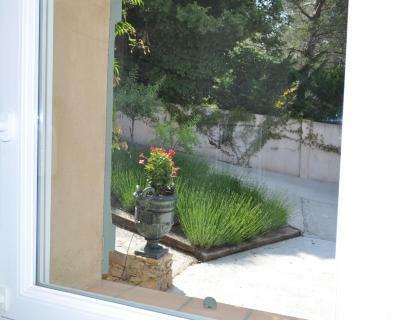 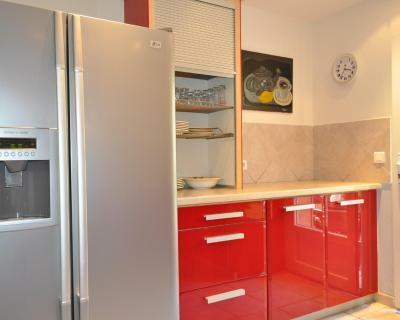 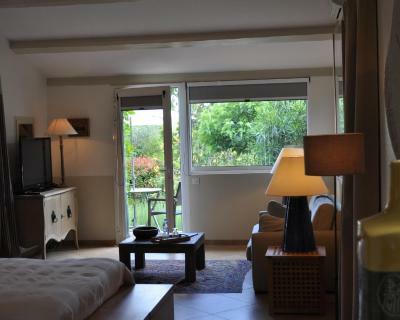 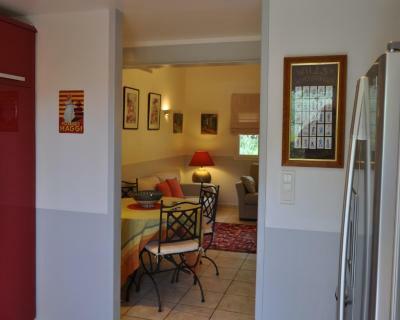 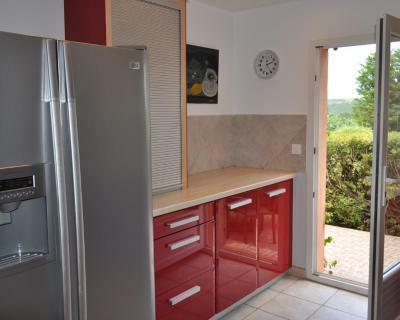 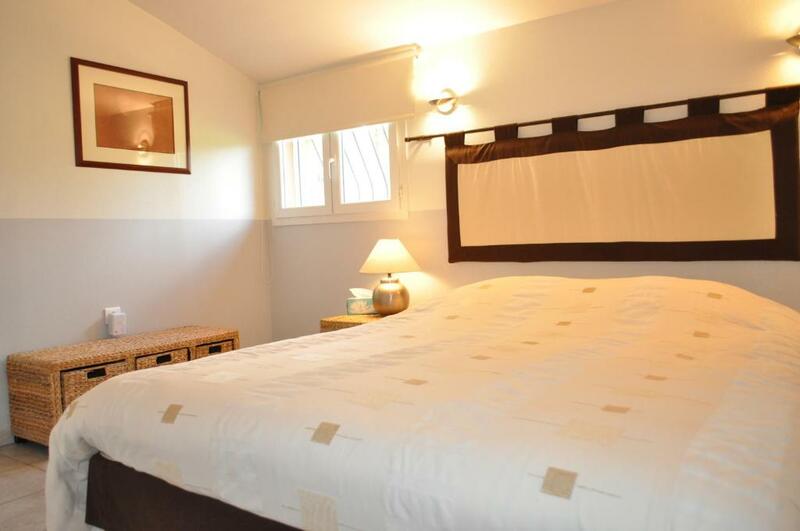 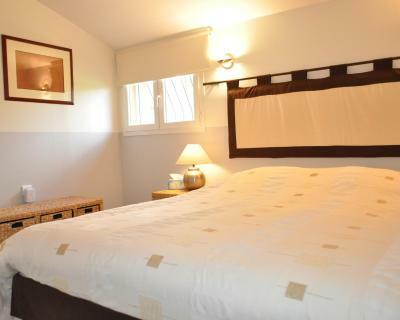 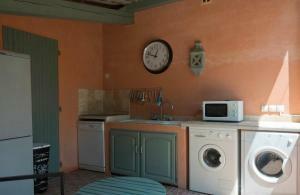 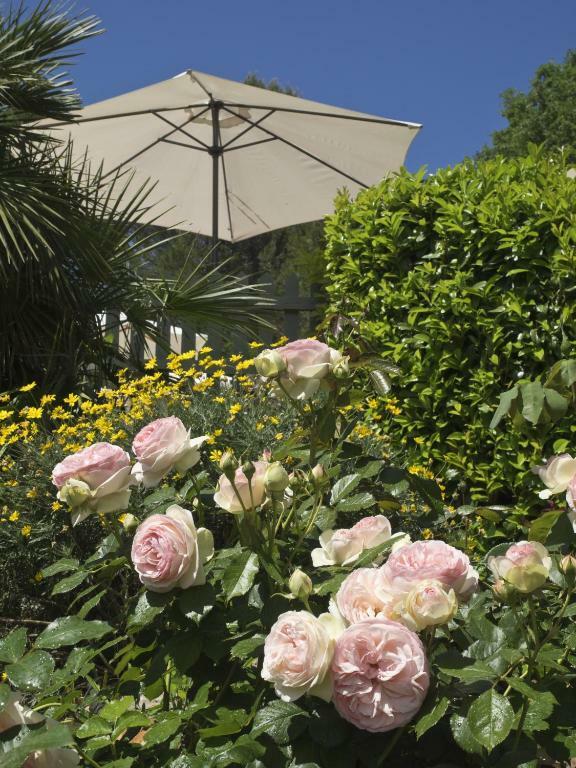 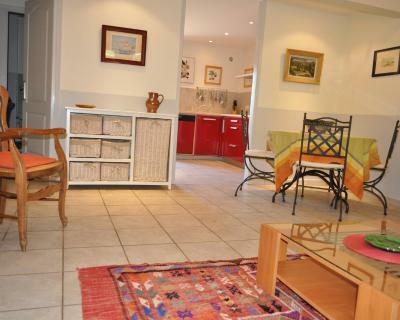 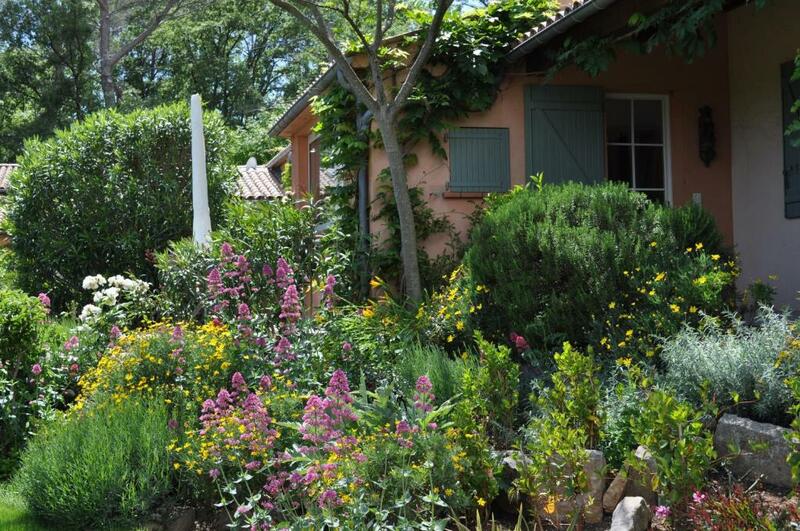 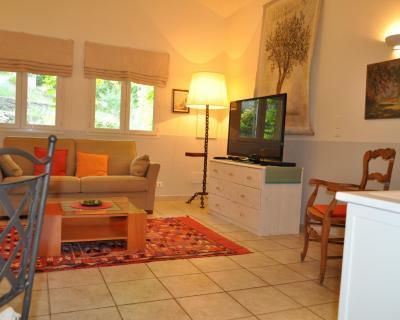 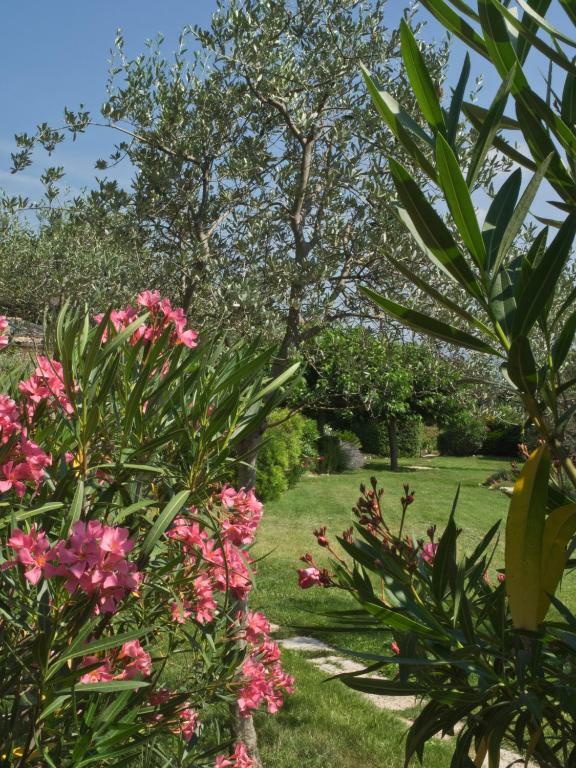 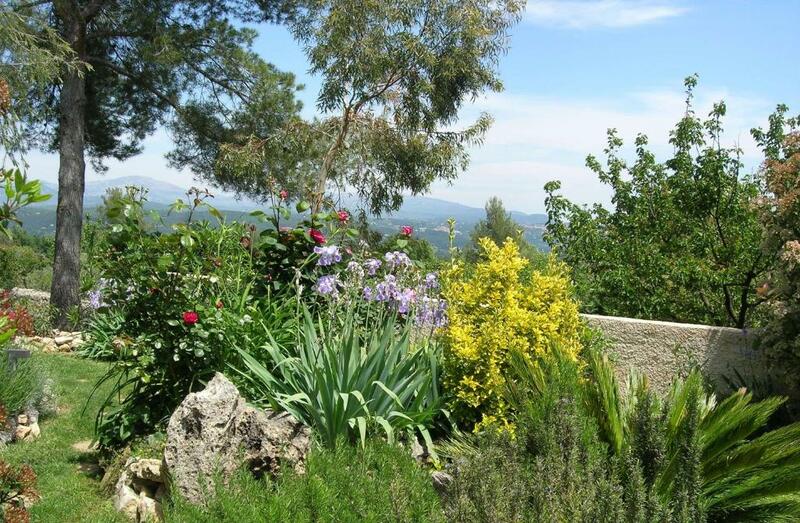 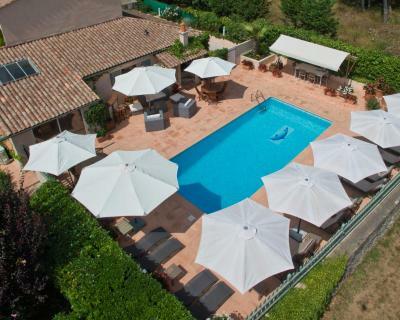 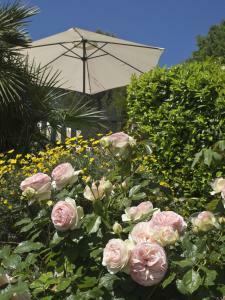 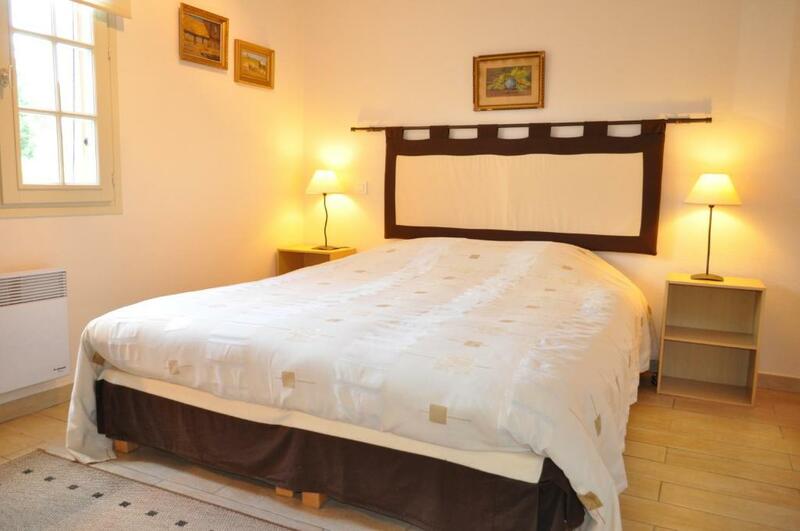 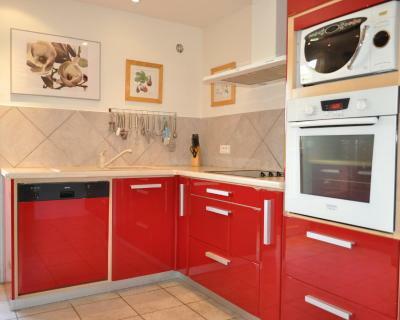 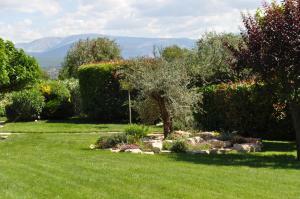 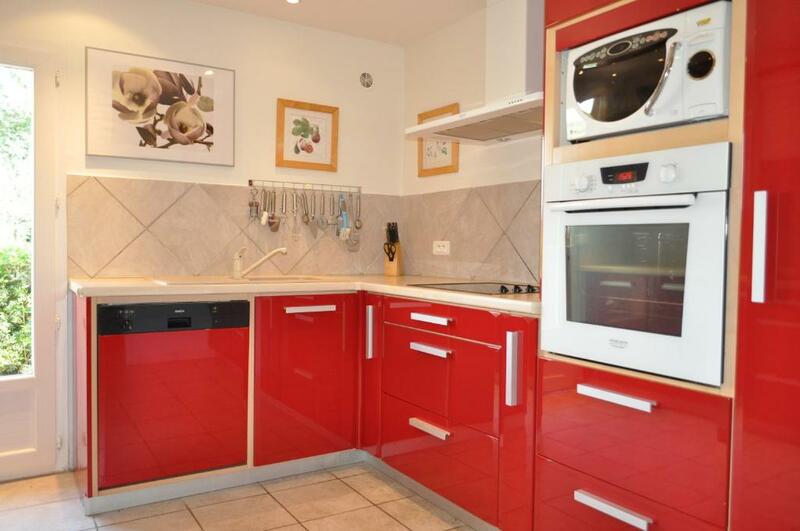 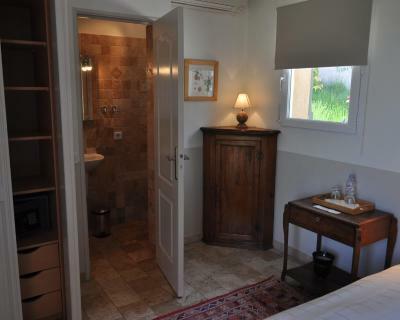 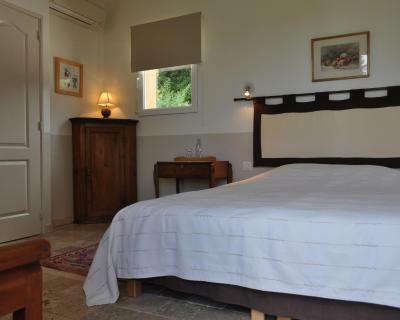 This bed and breakfast is located in the Pays de Fayence. 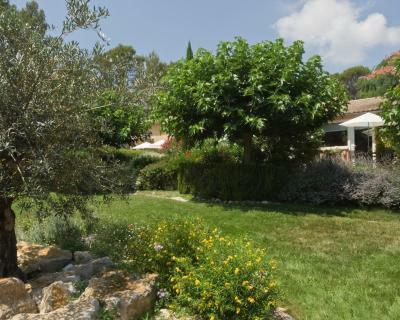 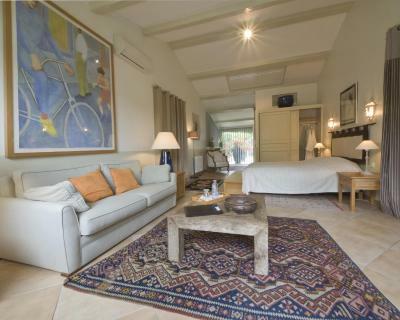 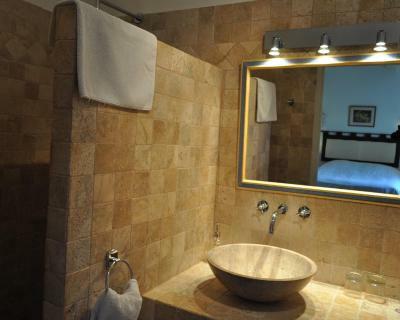 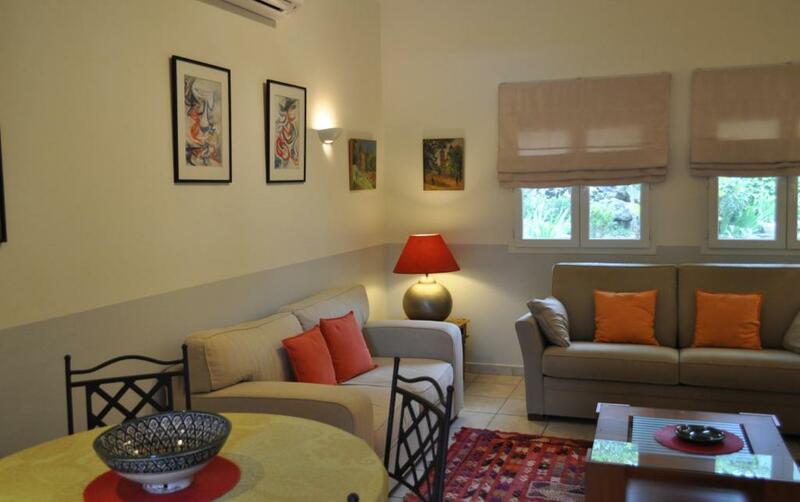 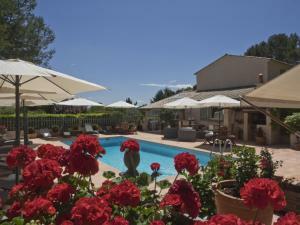 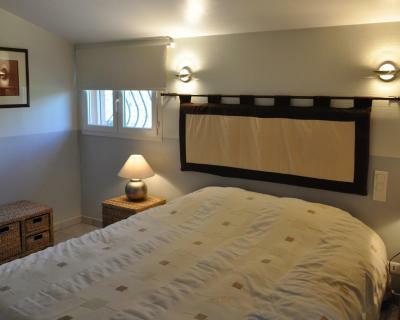 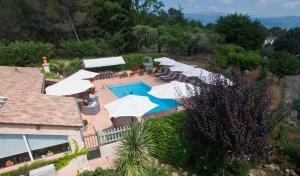 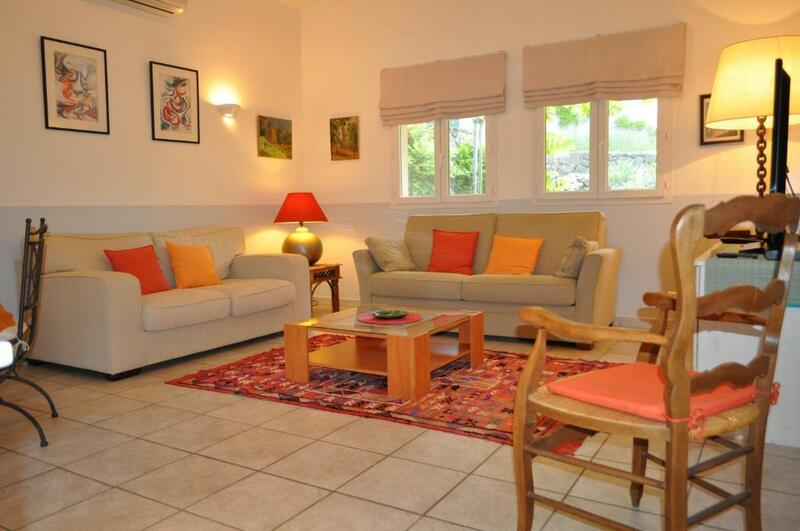 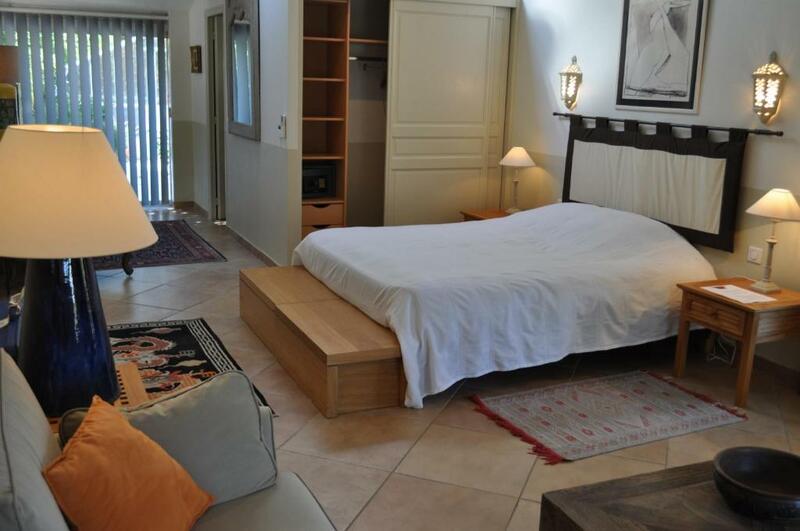 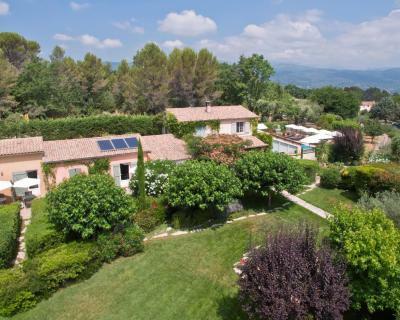 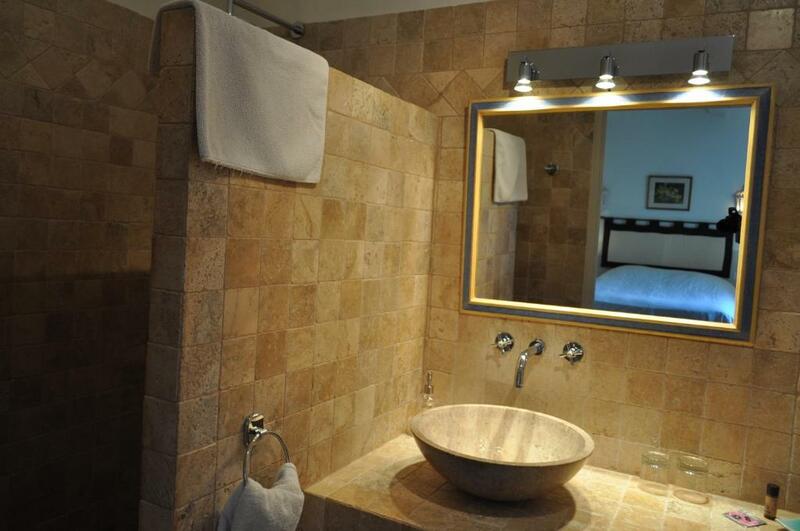 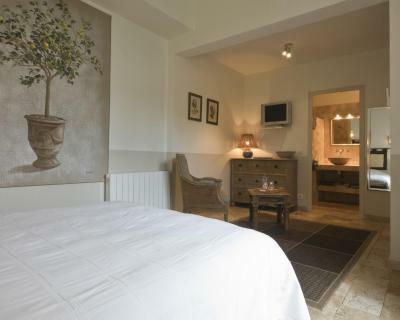 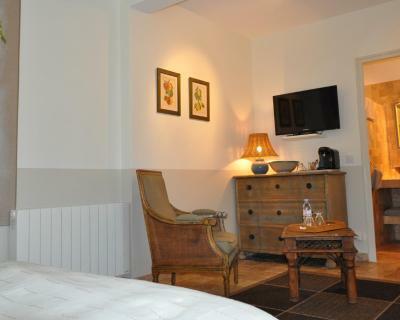 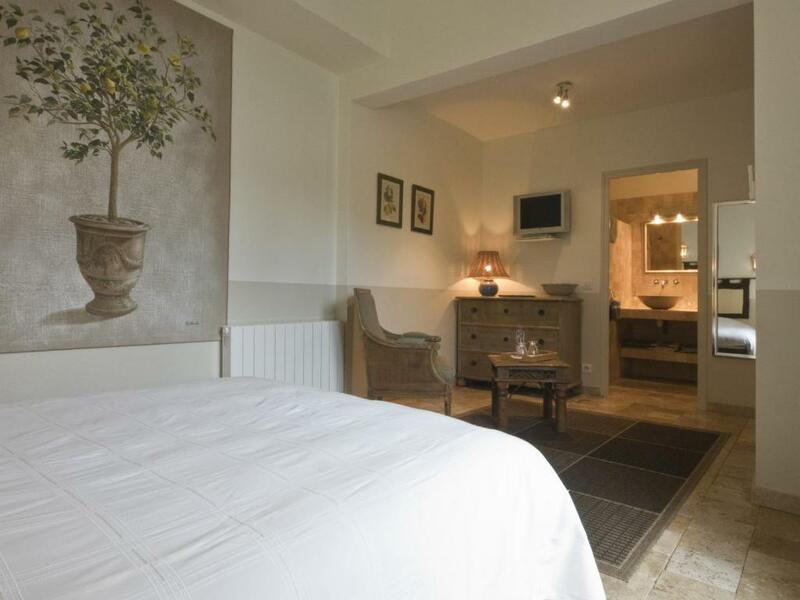 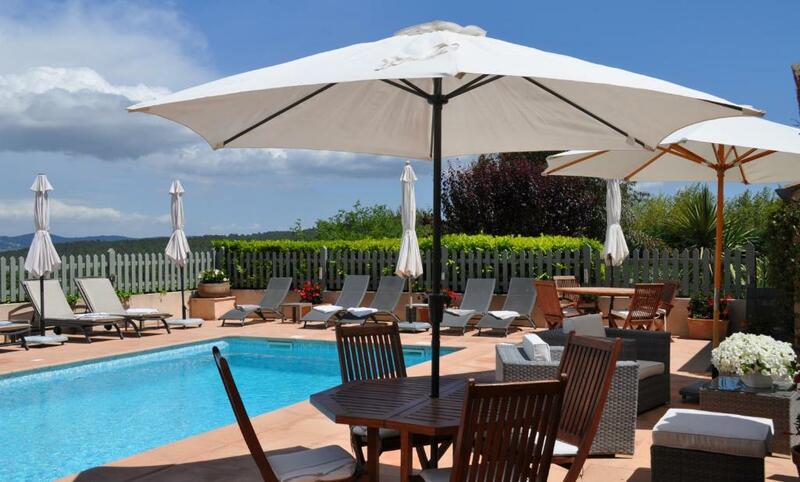 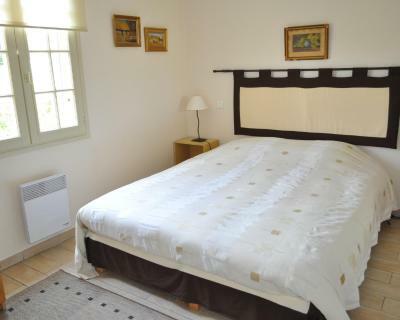 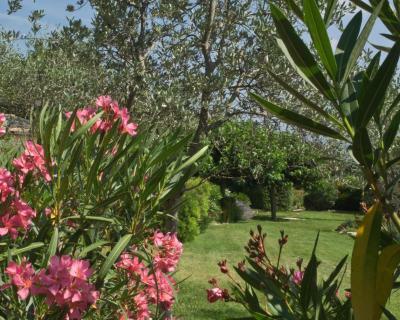 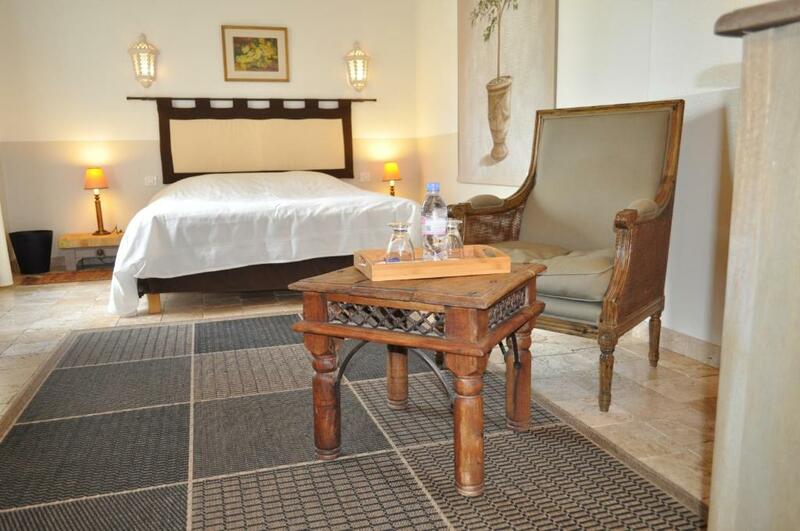 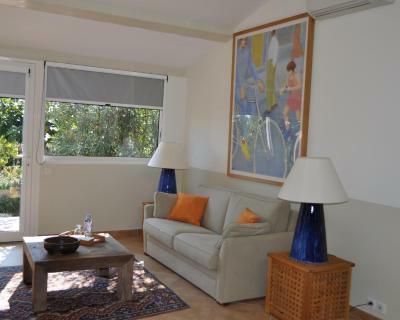 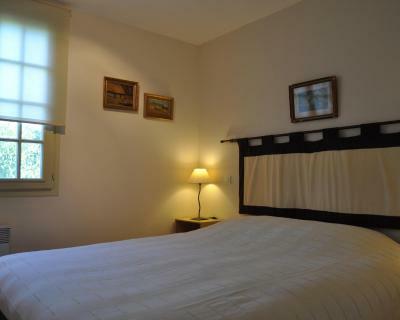 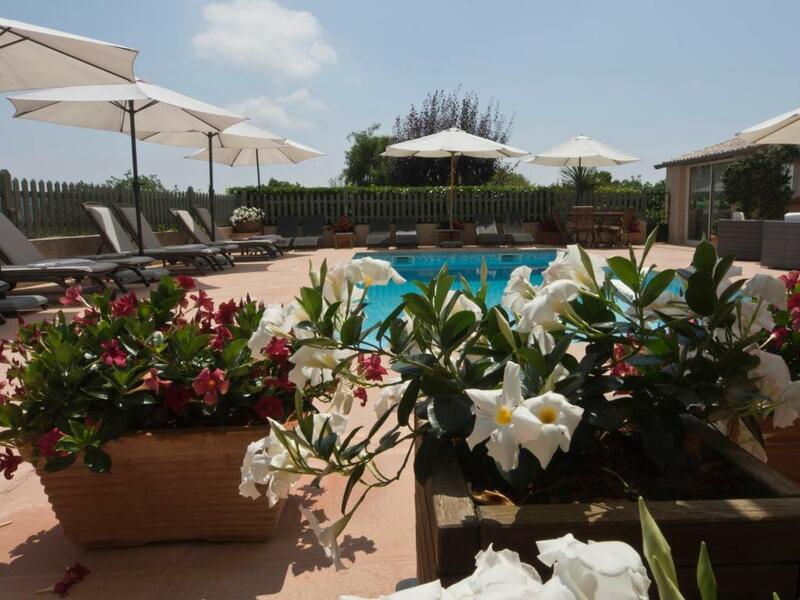 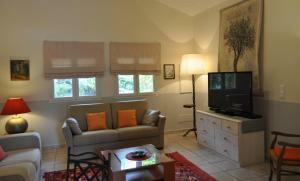 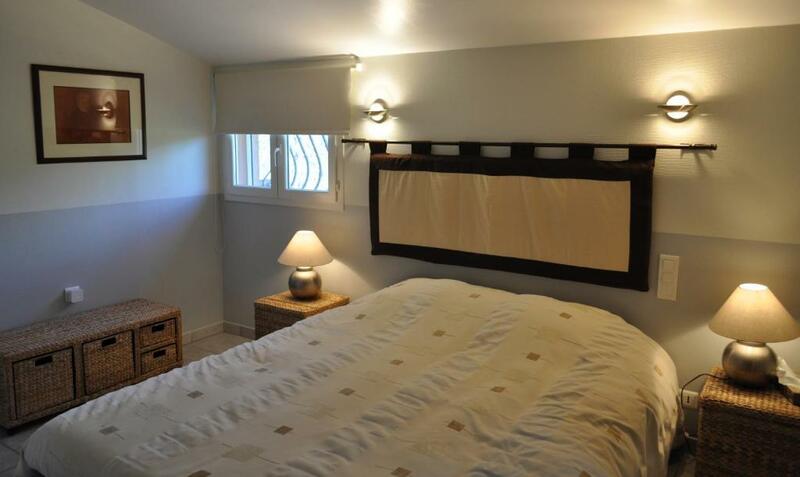 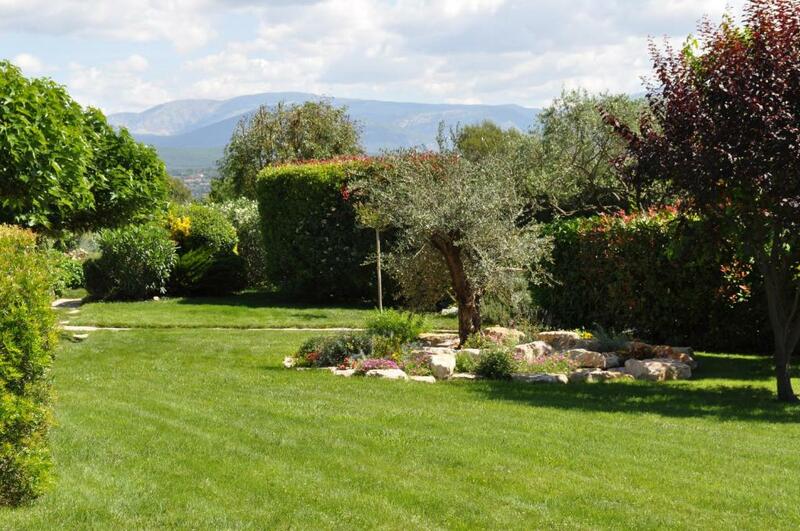 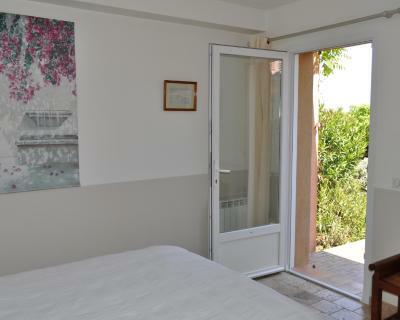 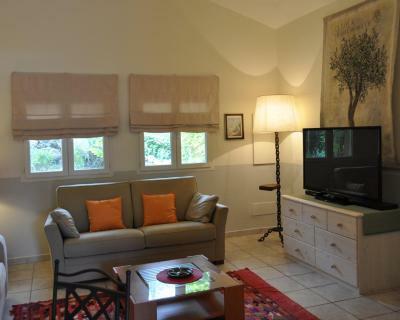 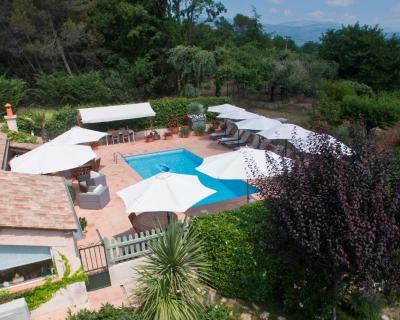 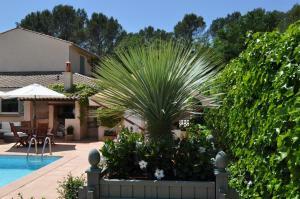 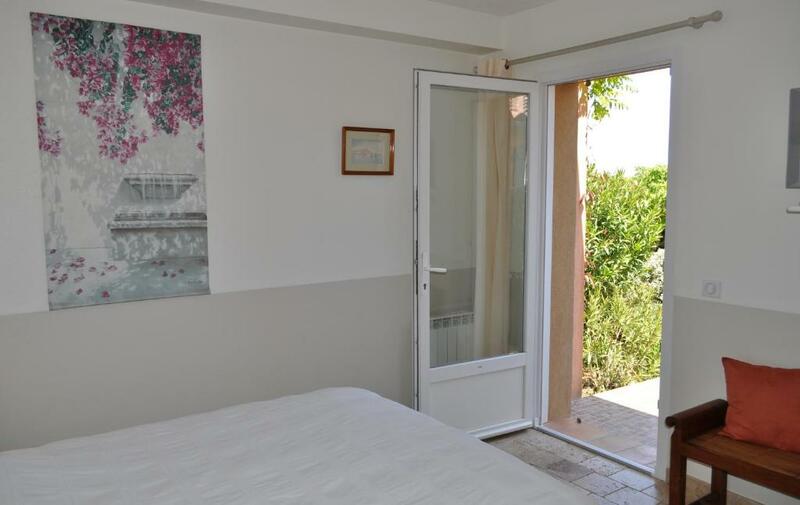 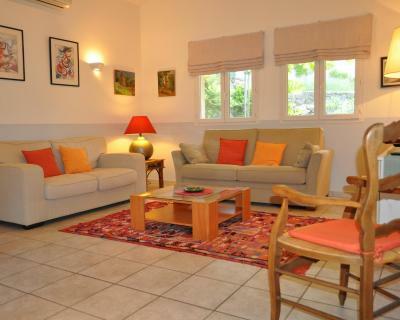 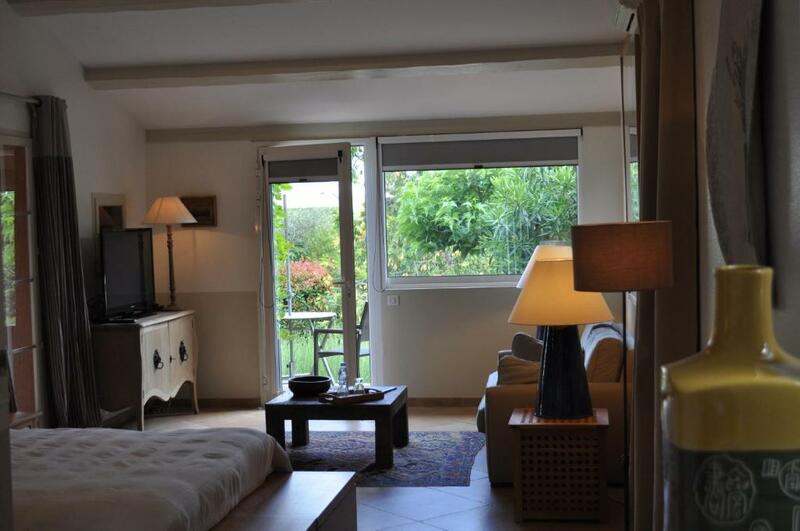 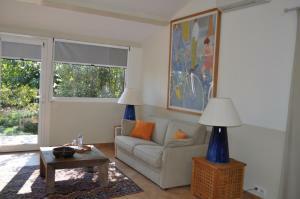 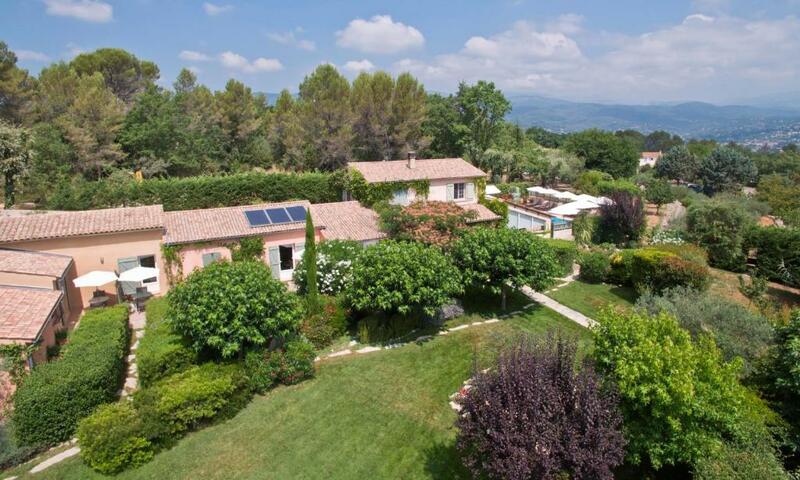 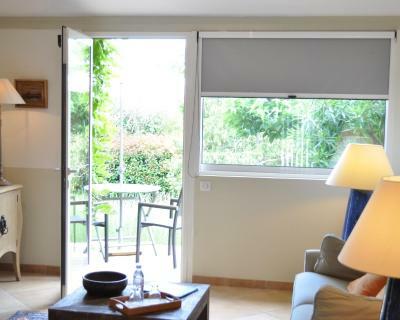 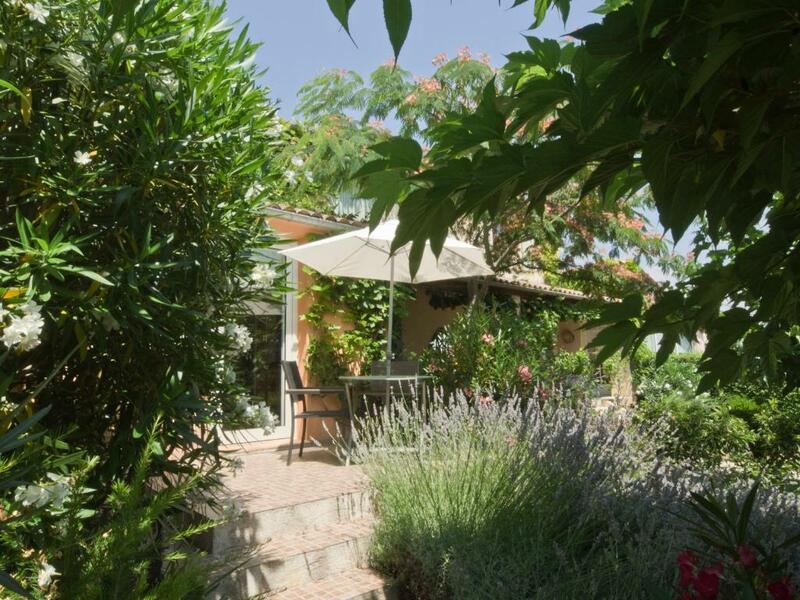 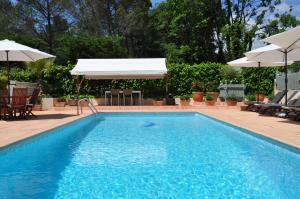 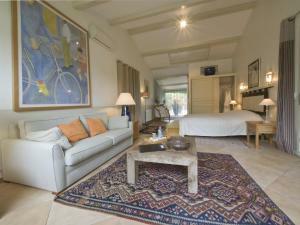 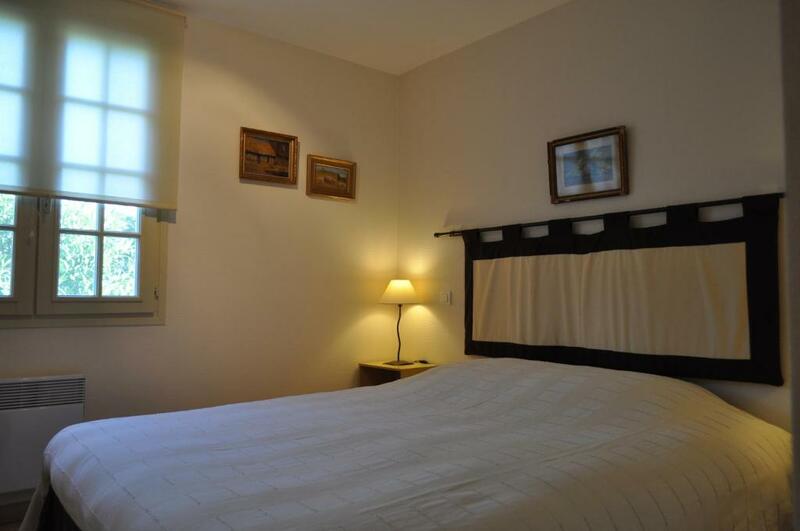 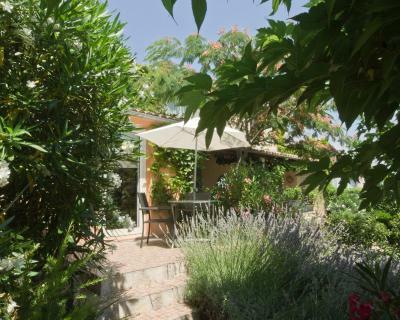 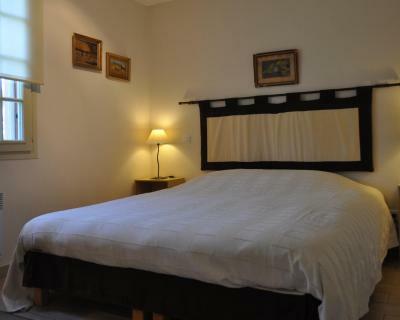 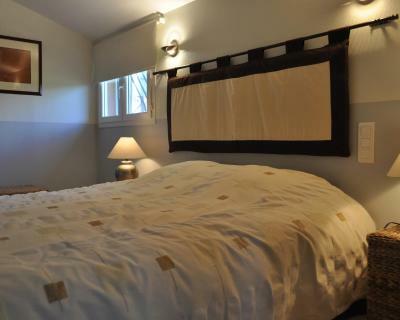 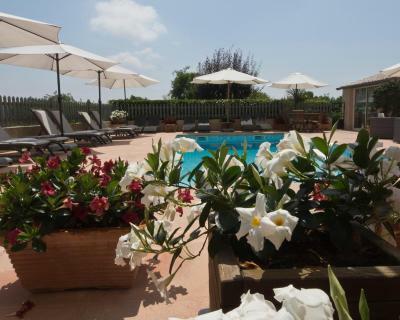 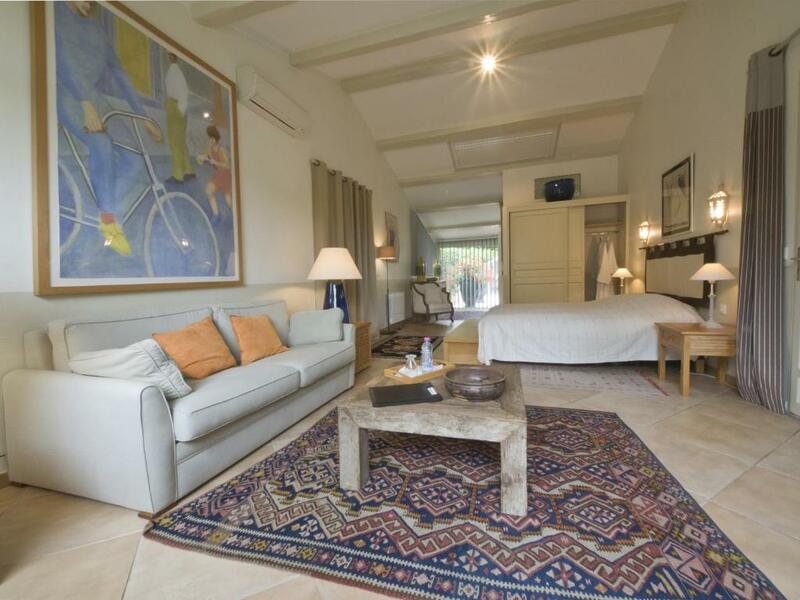 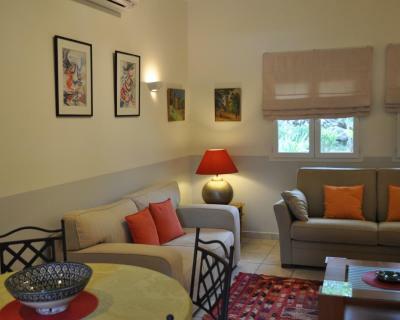 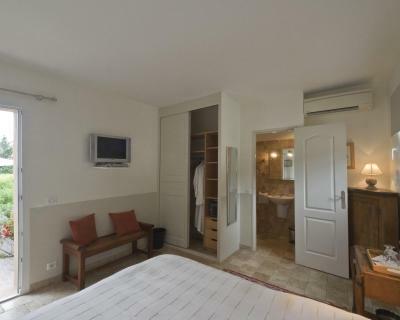 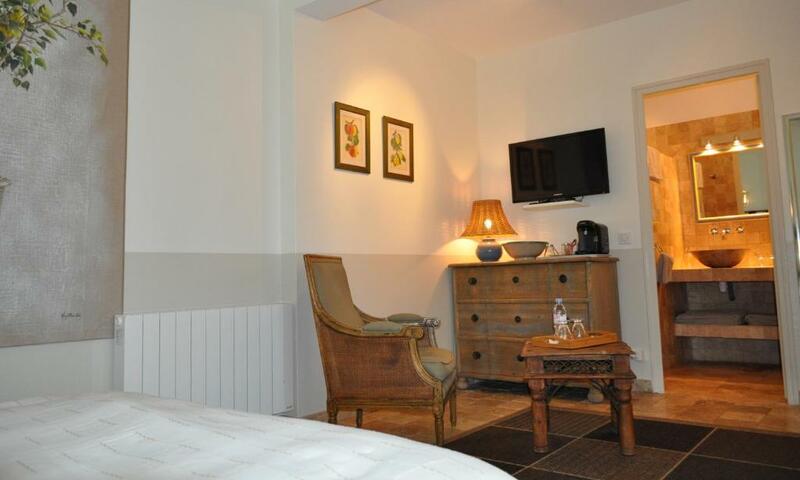 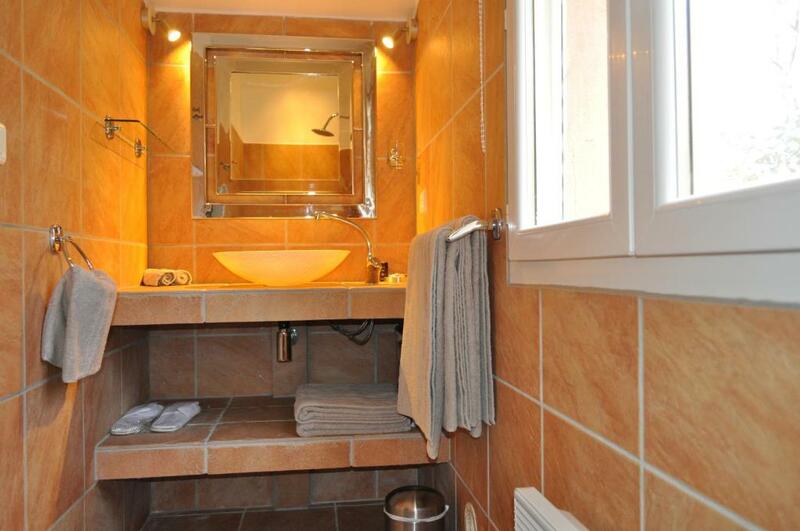 It has a heated swimming pool and all the rooms have views of the garden or mountains. 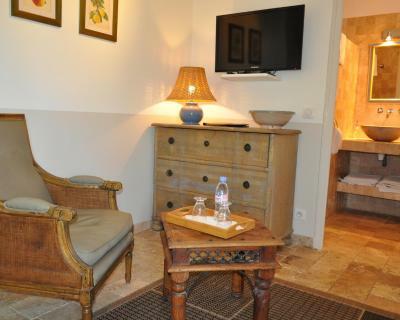 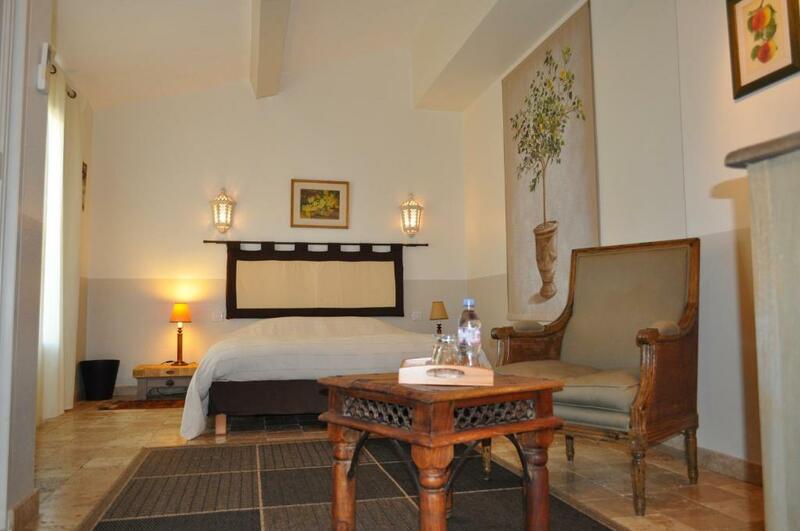 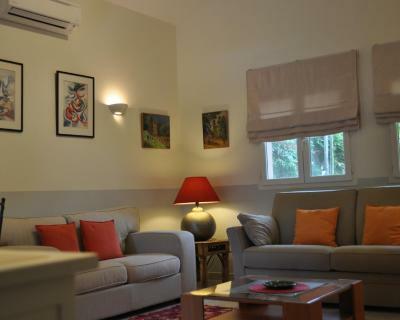 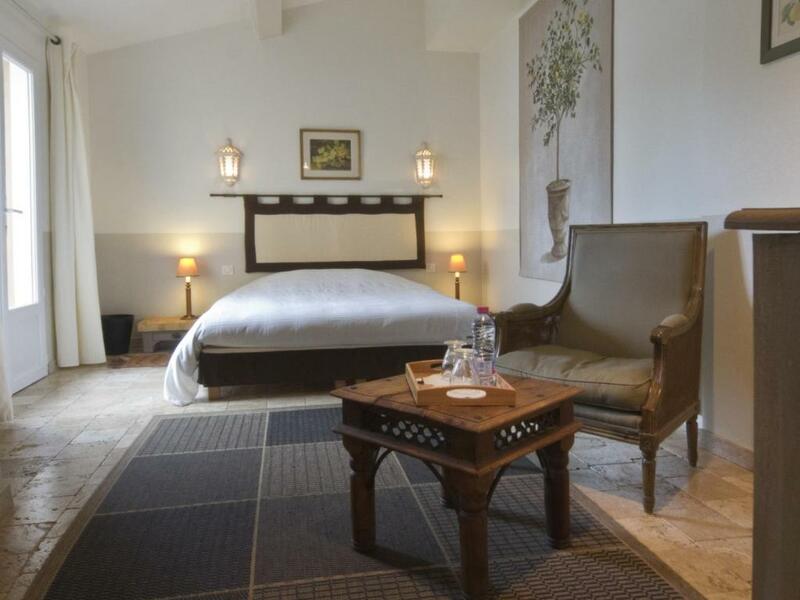 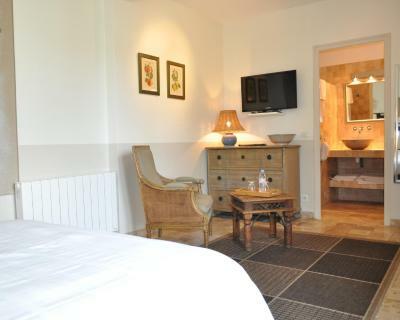 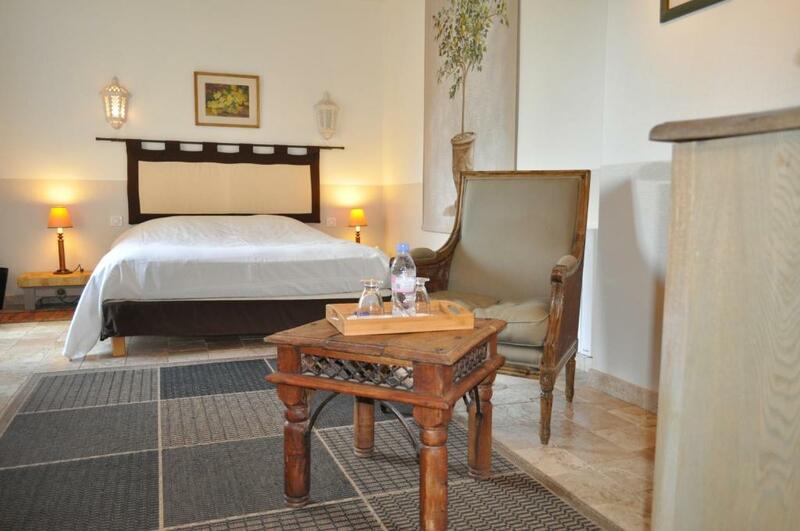 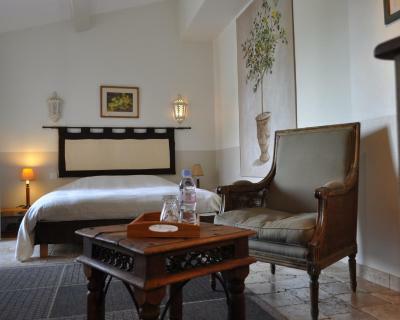 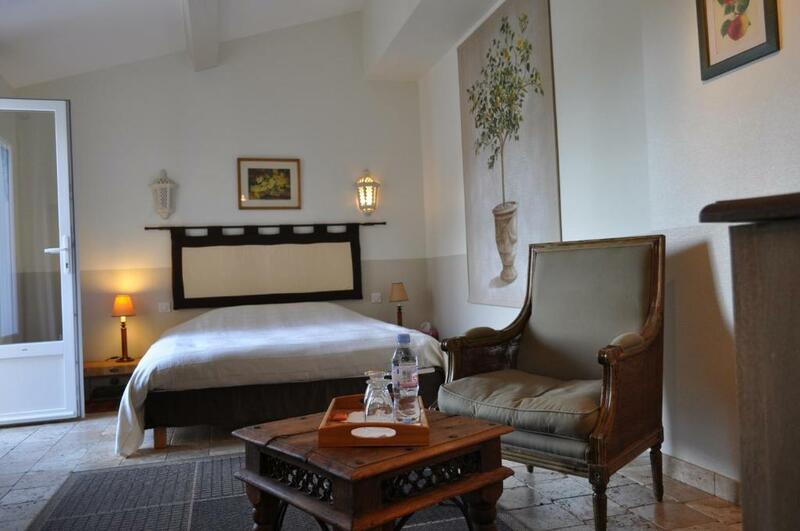 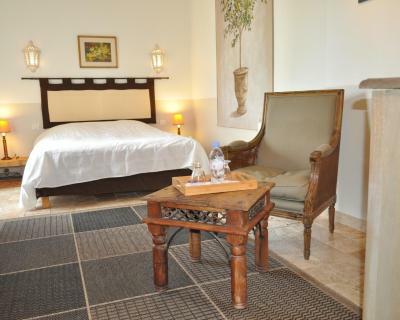 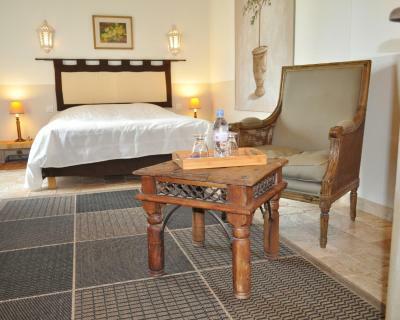 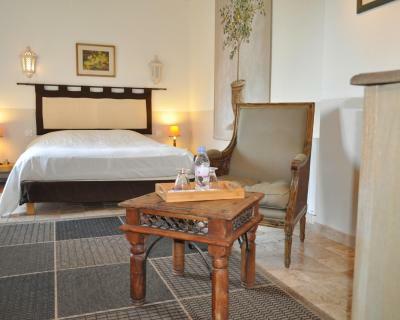 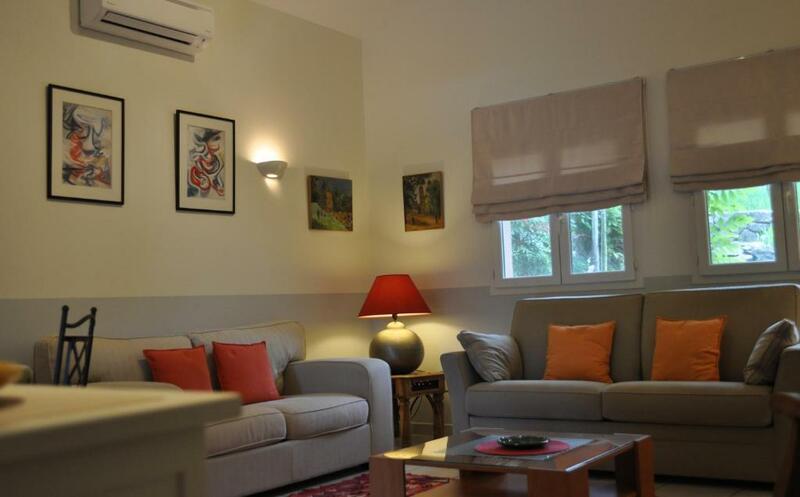 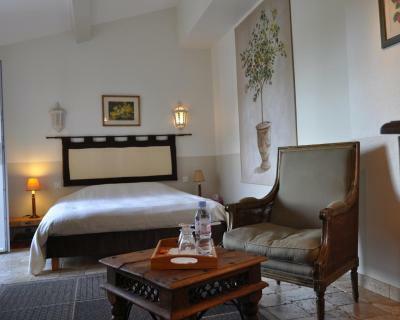 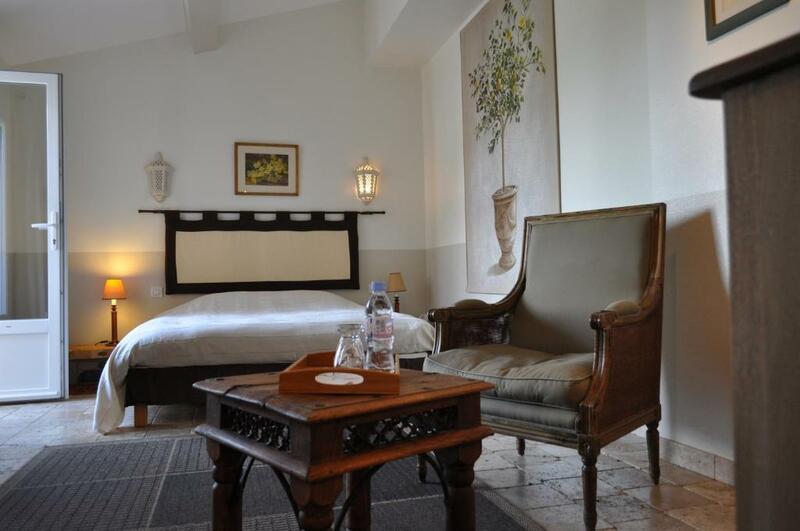 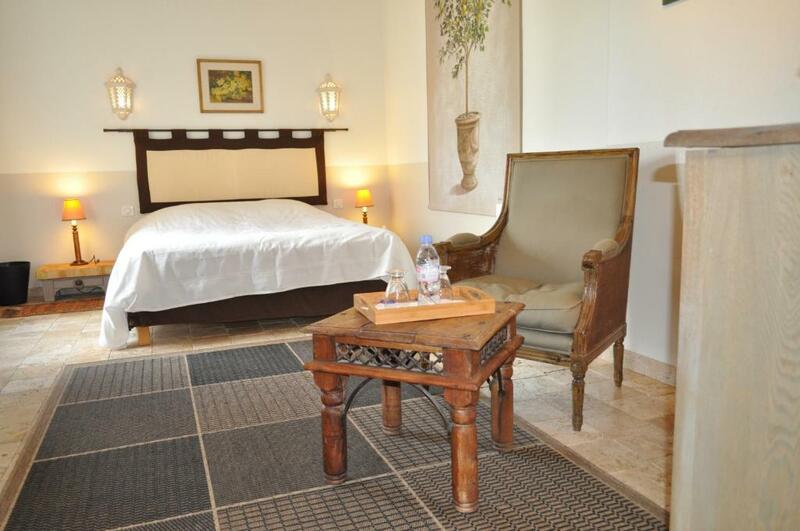 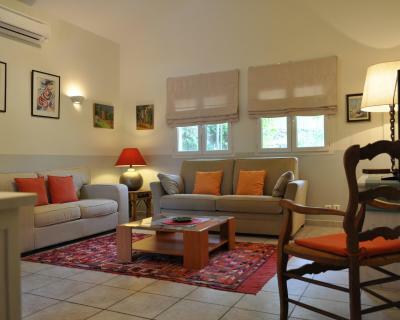 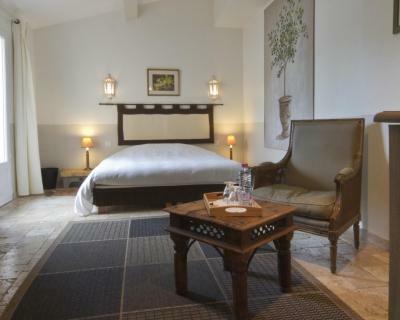 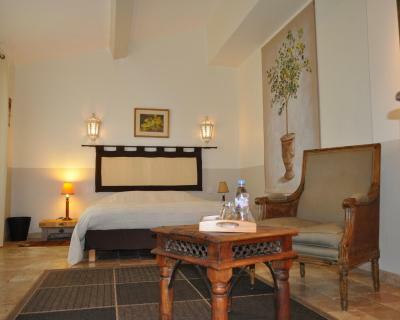 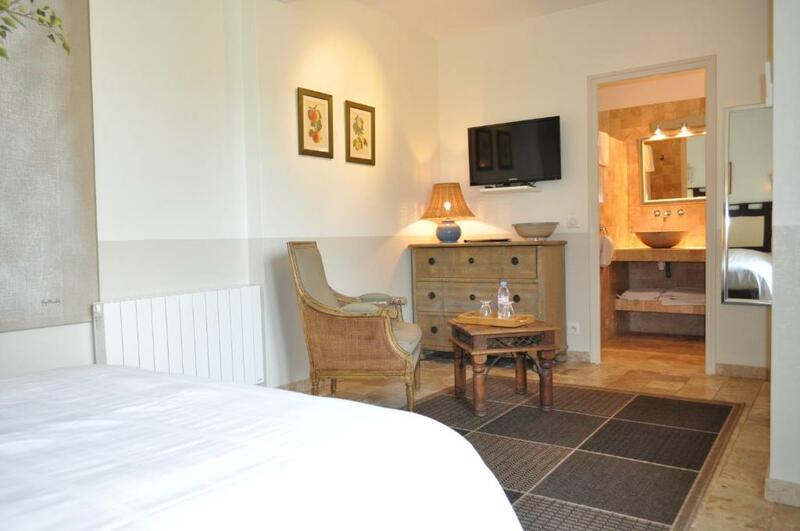 La Bégude Du Pascouren offers air-conditioned rooms equipped with a flat-screen TV with satellite channels and free Wi-Fi access. 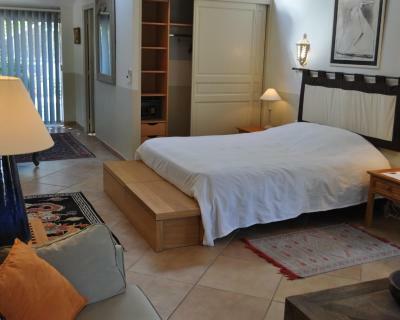 This hotel also offers independent bungalows with private terraces and kitchens. 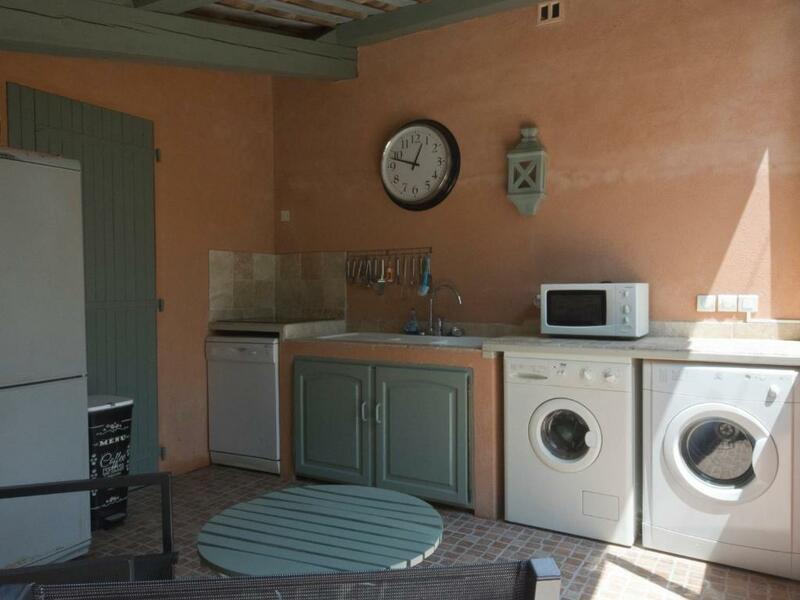 La Bégude has free bicycle rental and a fenced private car park. 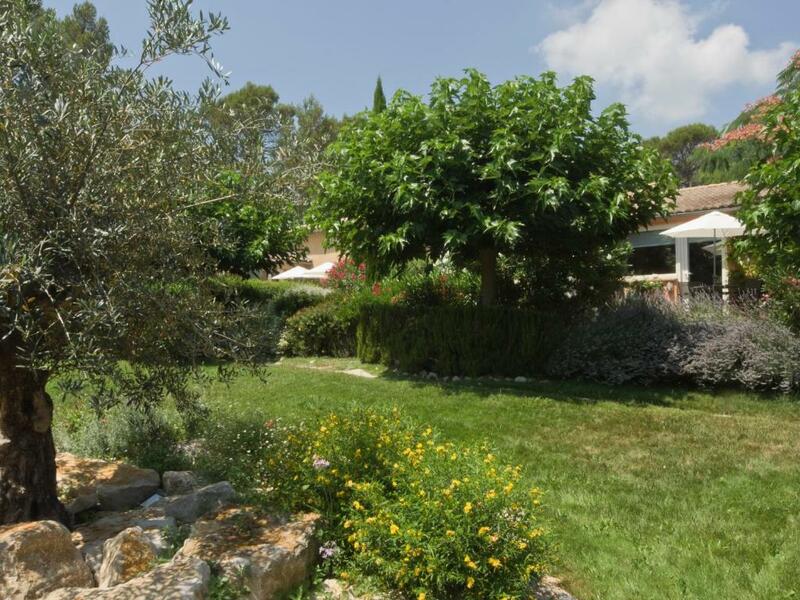 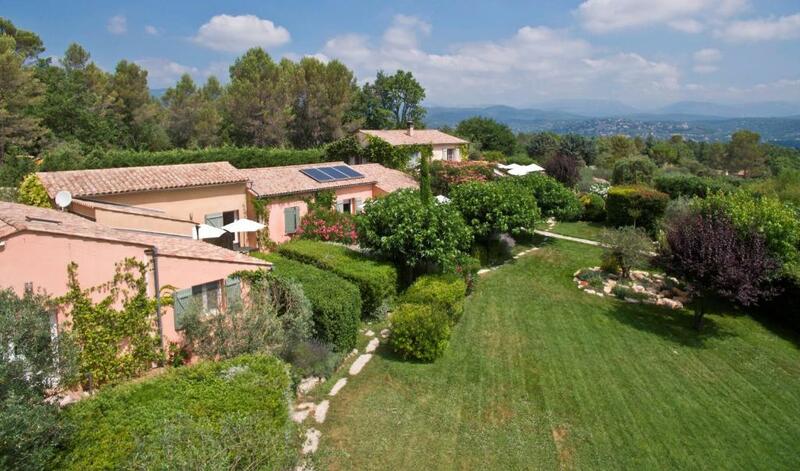 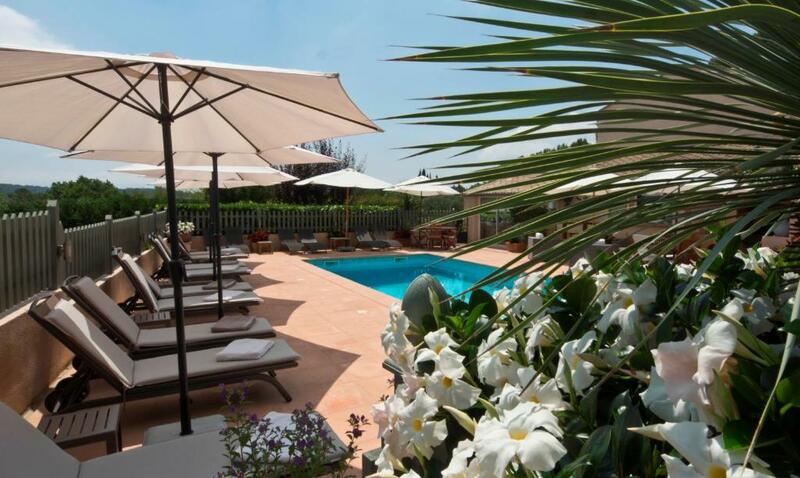 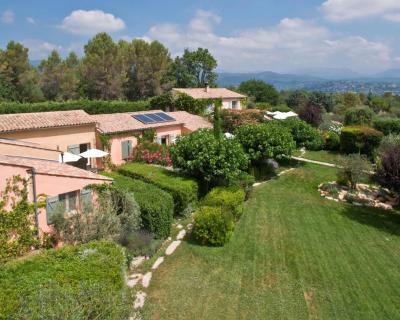 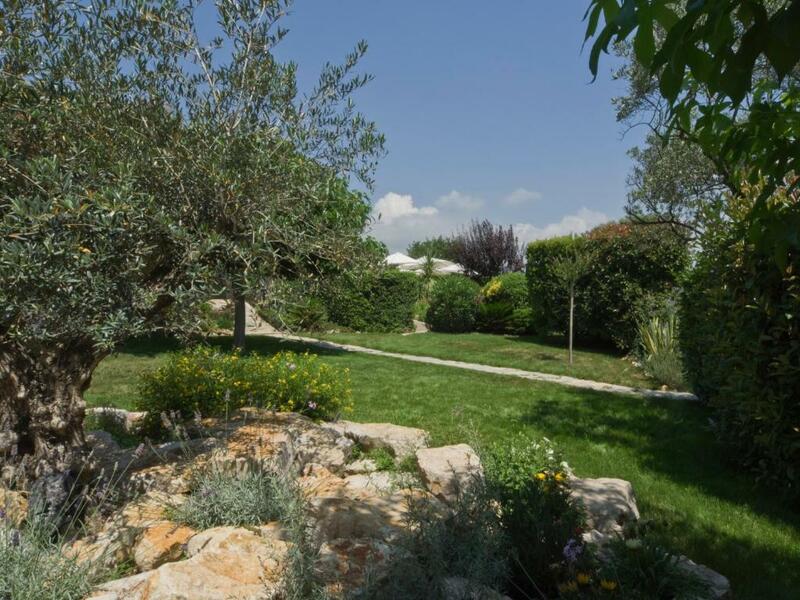 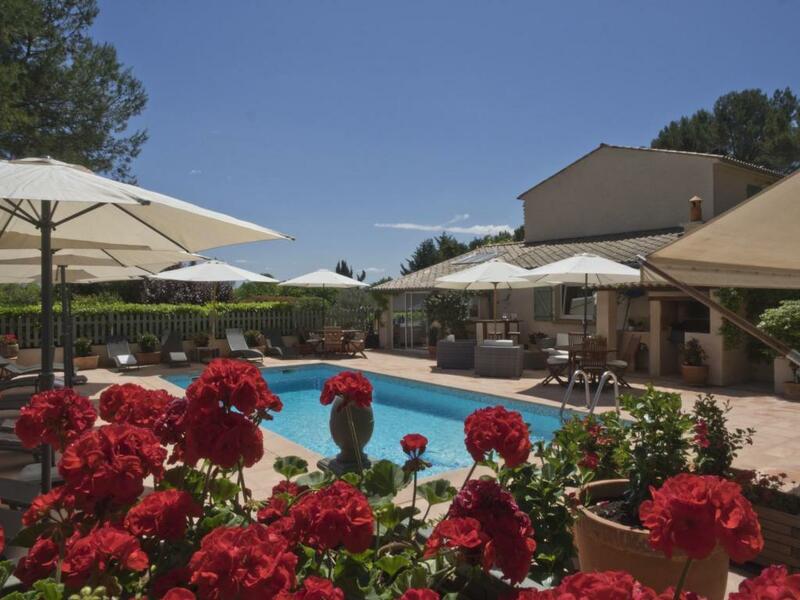 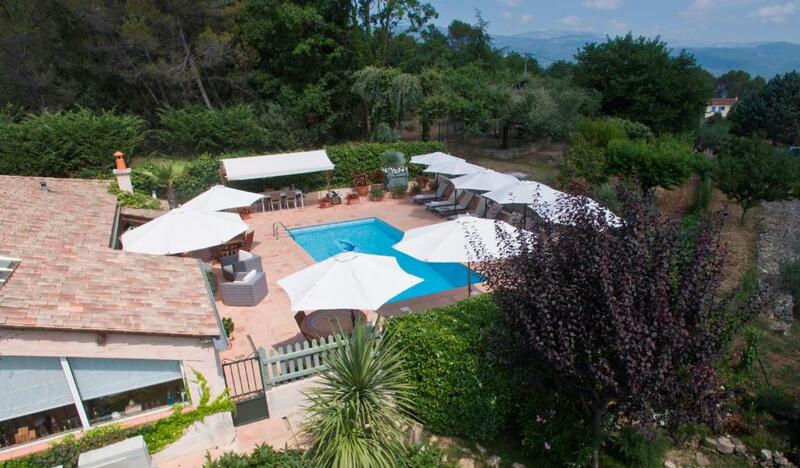 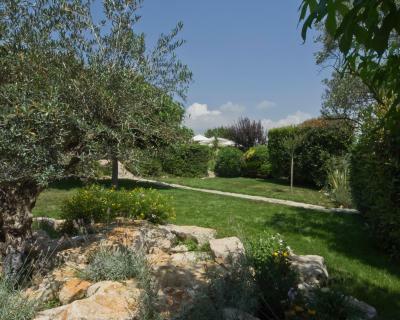 The hotel is a 25-minute drive from Cannes and a 35-minute drive from St Raphael. 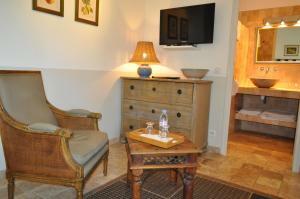 This room is air conditioned, has a dressing, an LCD satellite linked TV and a safe. 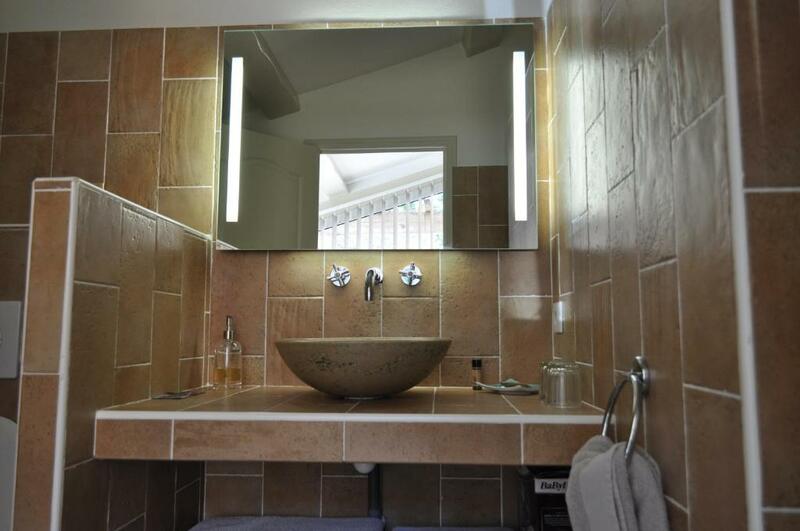 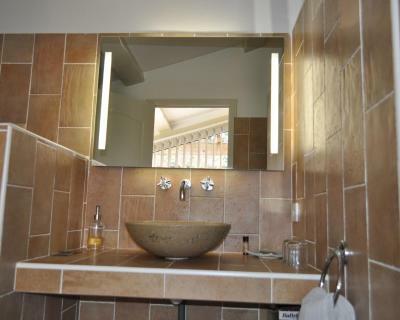 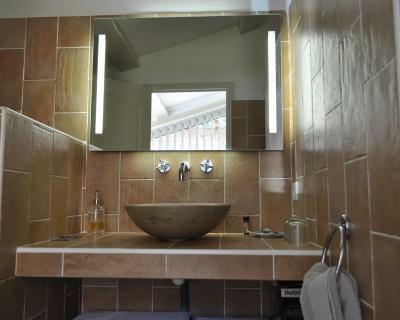 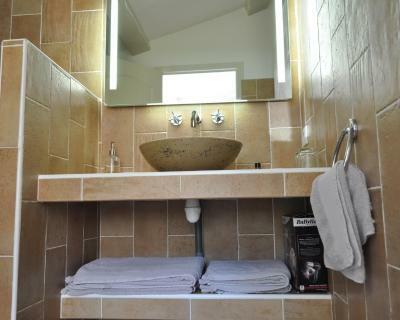 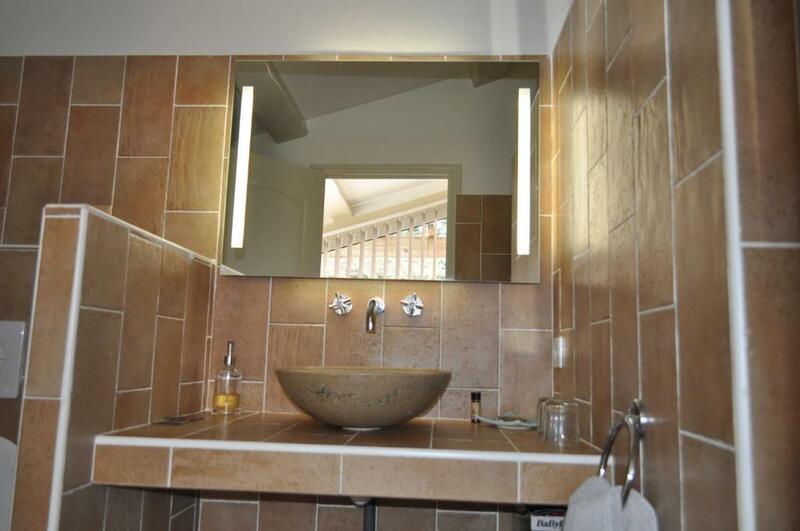 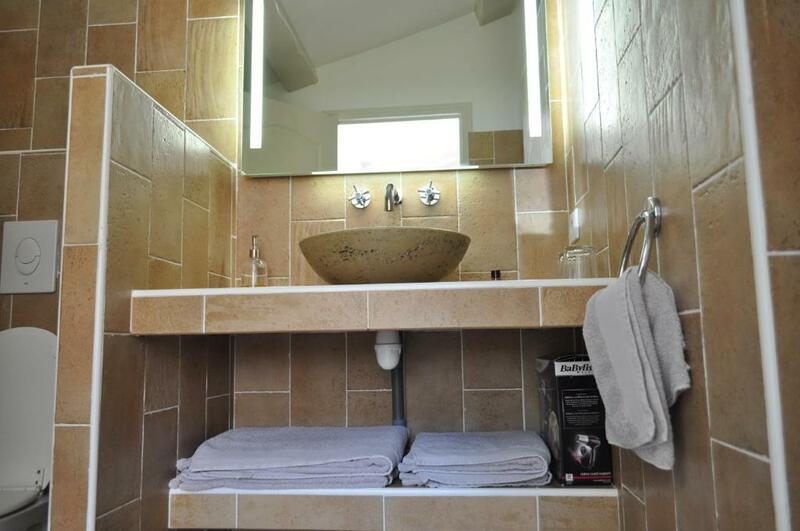 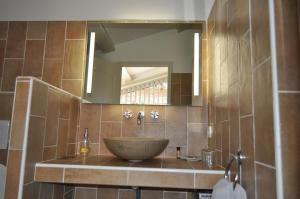 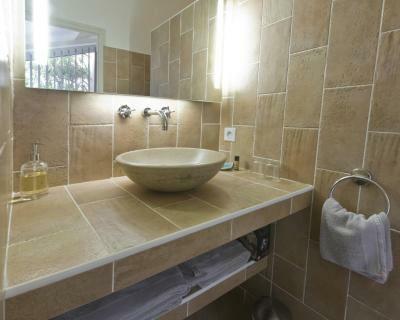 It also has an en suite bathroom with a walk-in shower and a south-facing terrace. 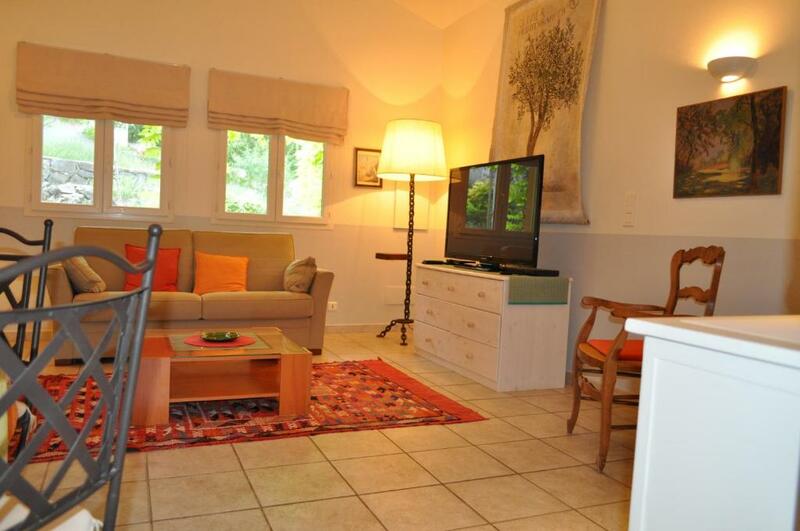 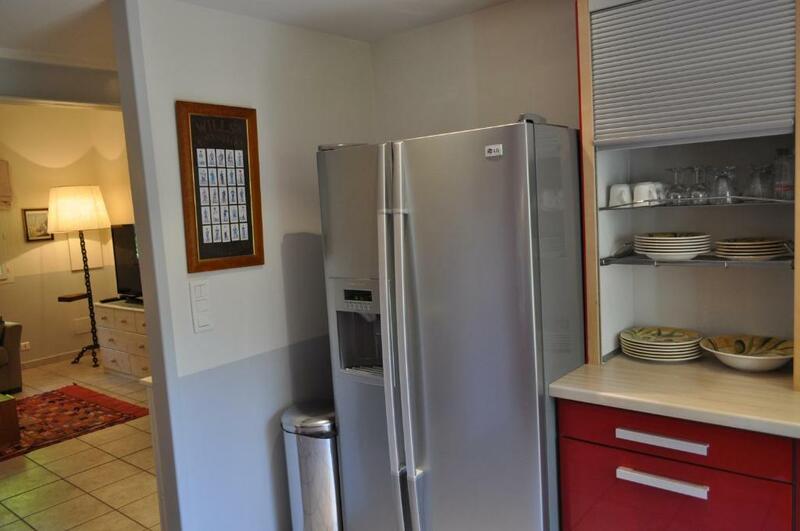 This cottage has a kitchen and a spacious lounge. Possibility of up to 3 additional people at an extra charge, without breakfast. 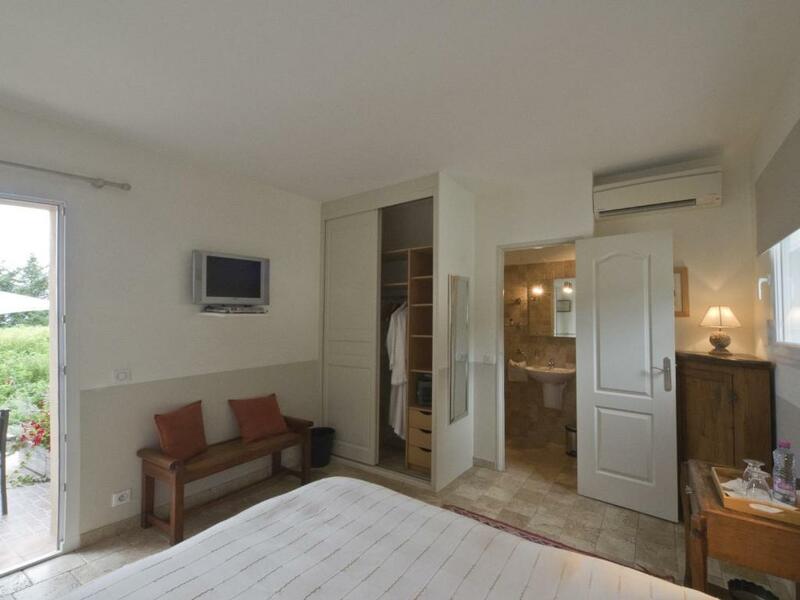 This room has a dressing room , LCD satellite TV and a safe. 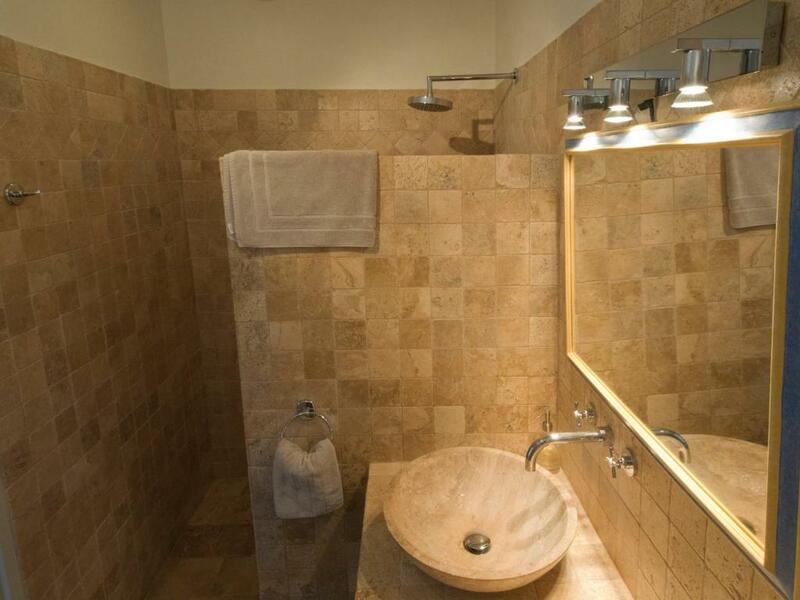 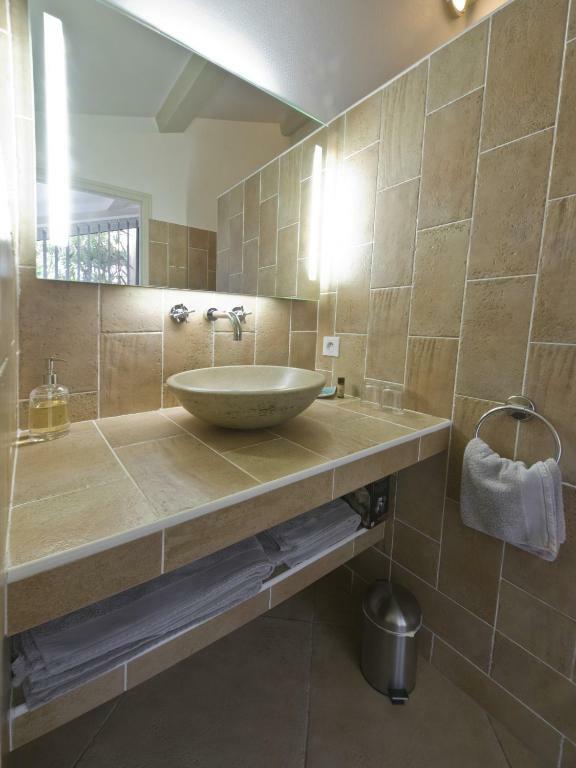 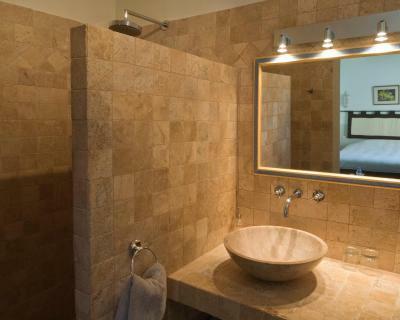 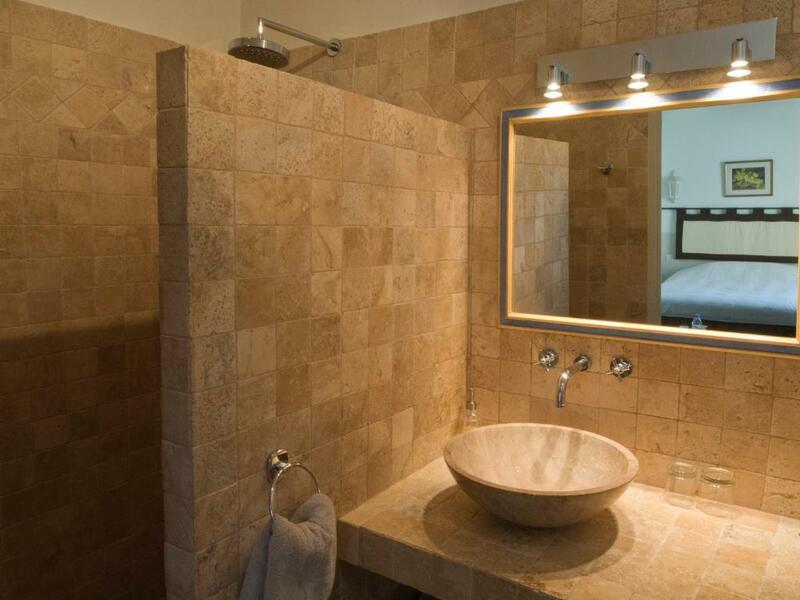 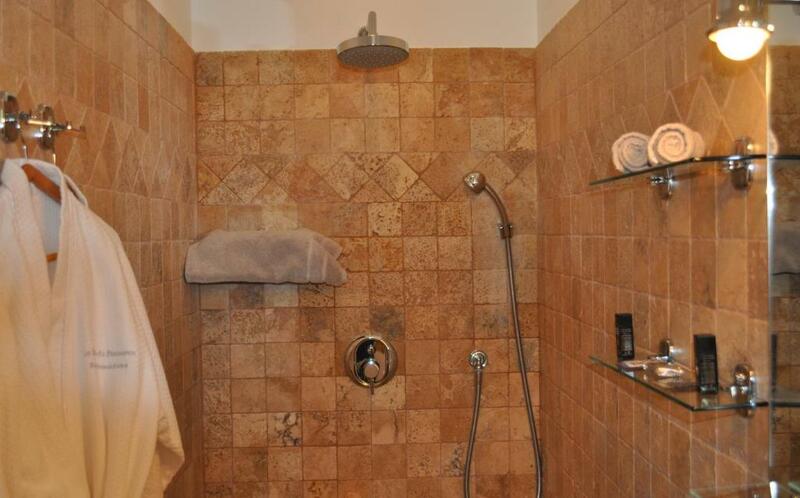 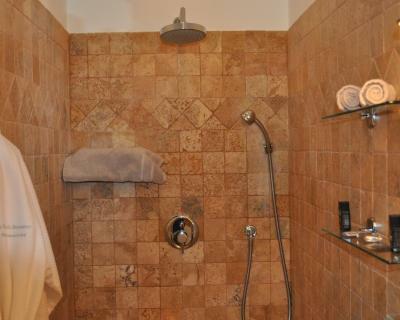 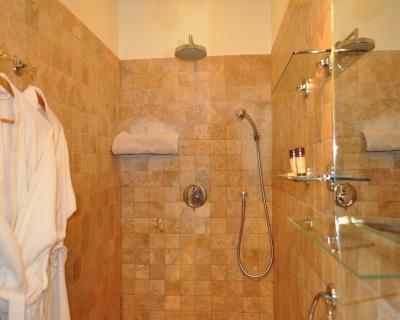 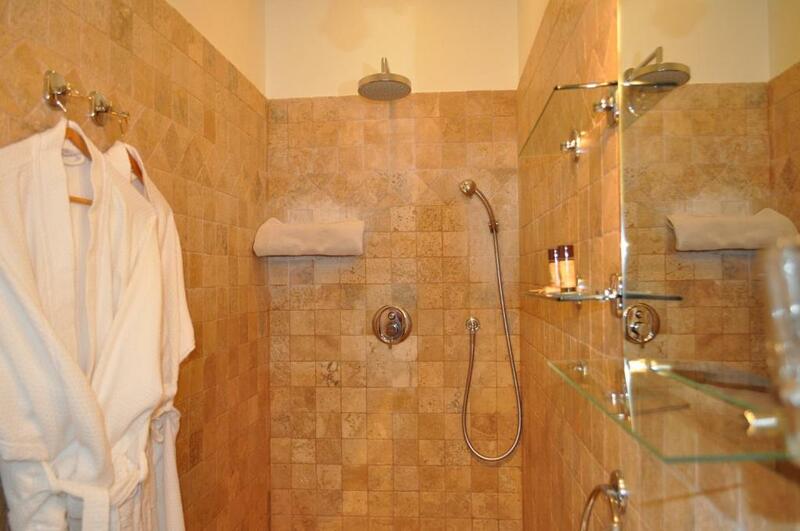 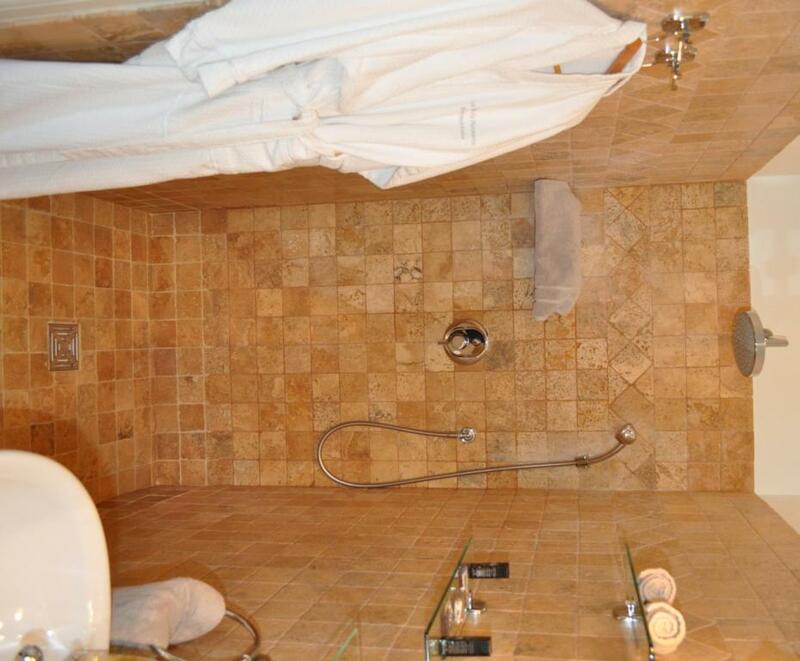 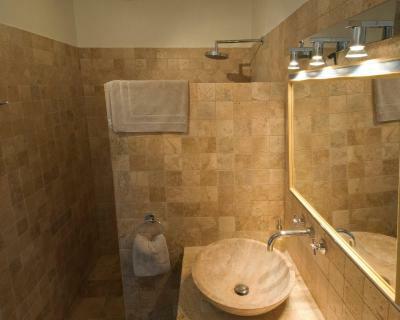 It also has a private bathroom with a walk-in shower and a south-facing terrace. 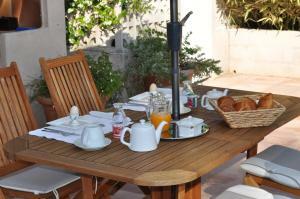 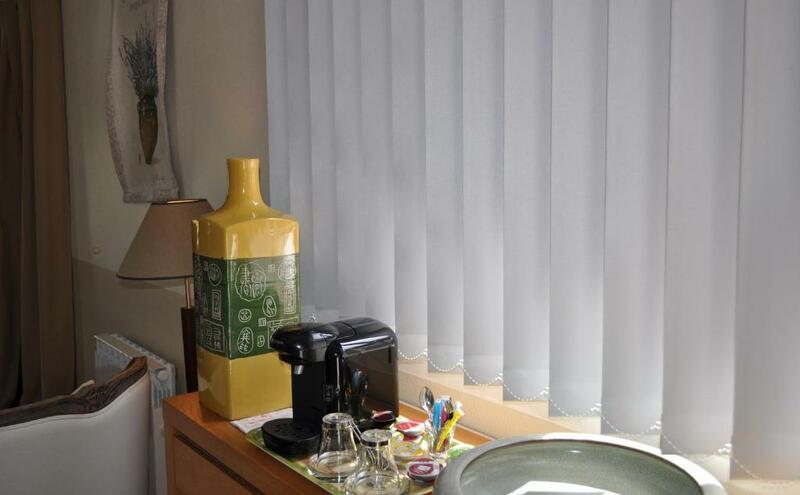 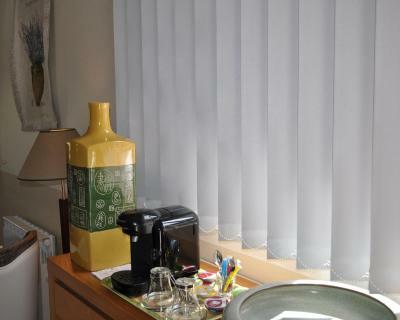 It is possible to accommodate 2 additional people at an extra cost, breakfast included. 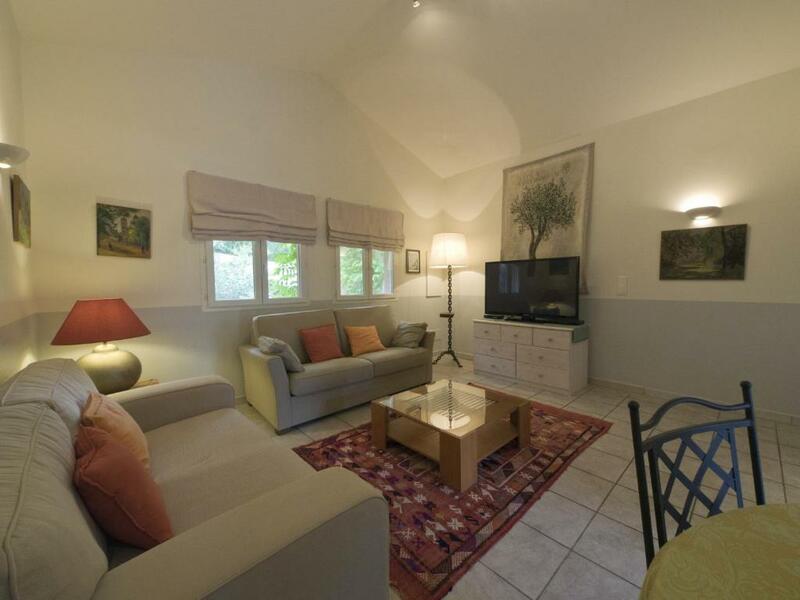 This cottage has an open kitchen and a spacious lounge. 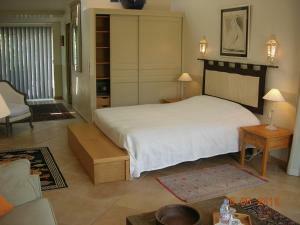 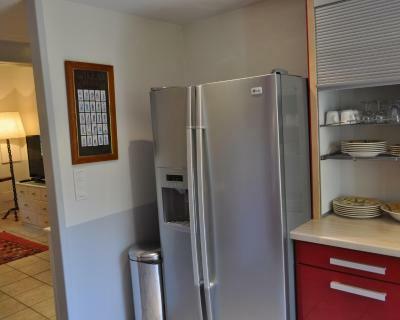 It is possible to accommodate 2 additional people at an extra cost, without breakfast. All older children or adults are charged EUR 39 per person per night for extra beds. 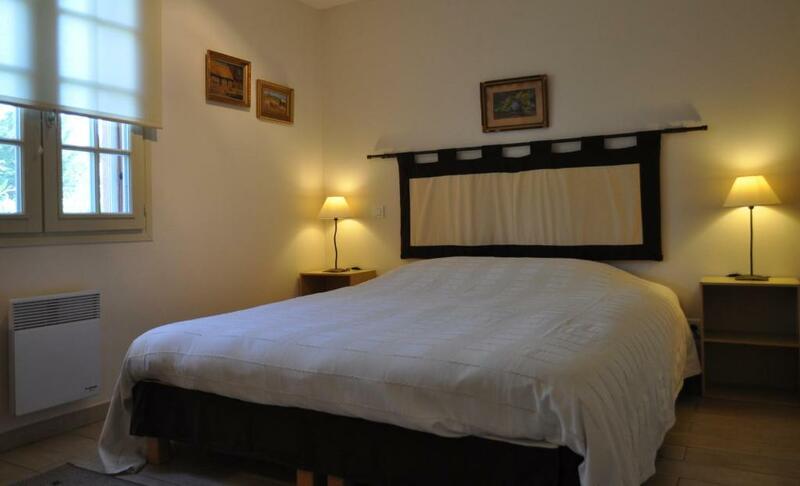 Please note that the cottage can accommodate extra beds for an extra cost.